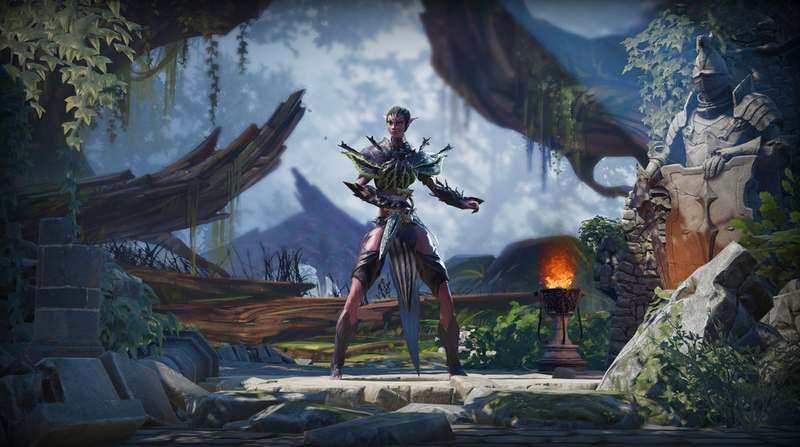 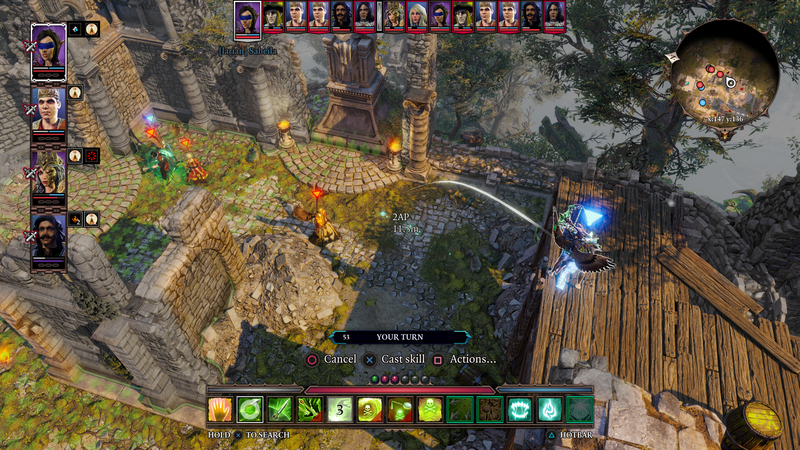 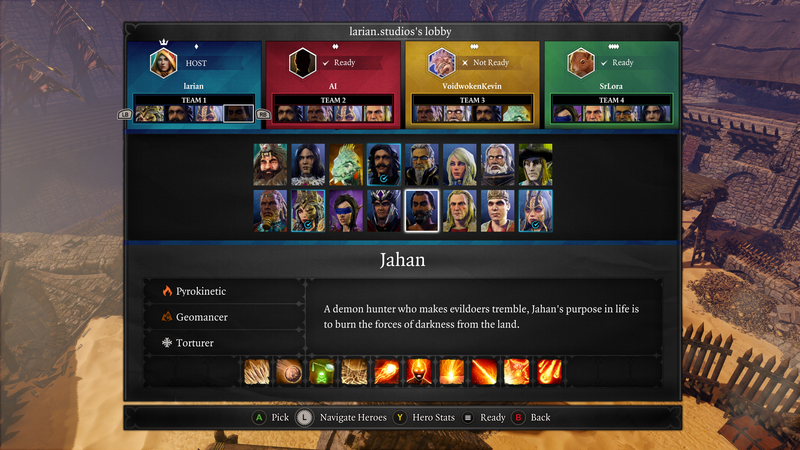 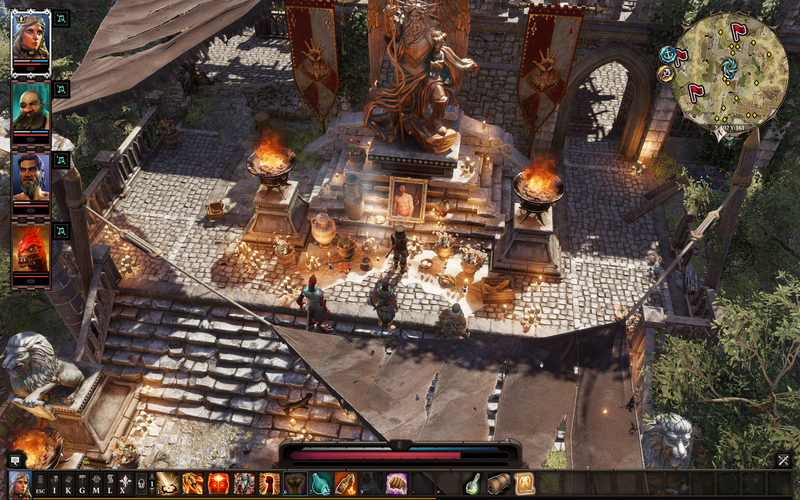 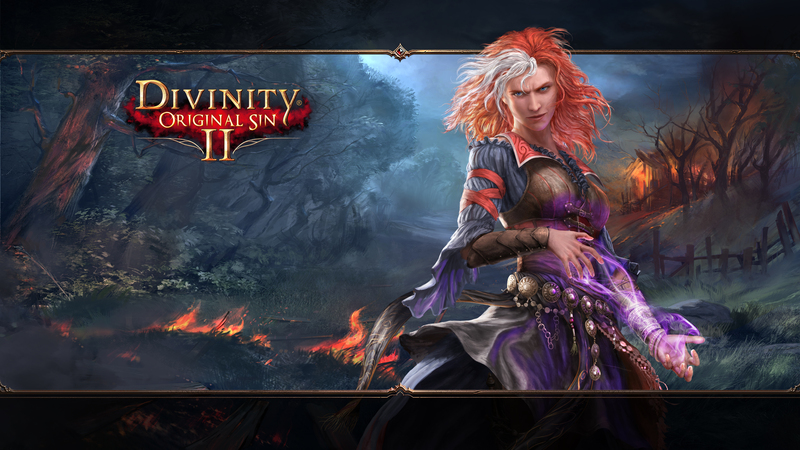 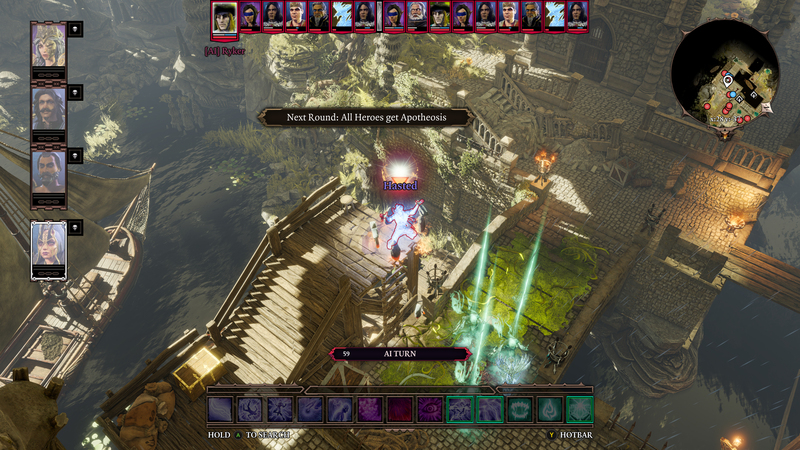 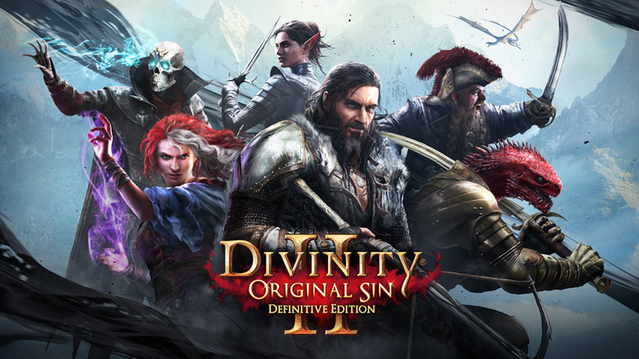 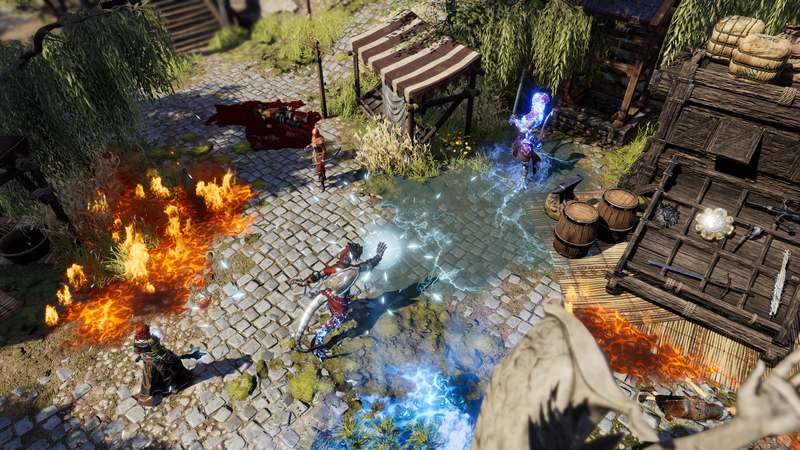 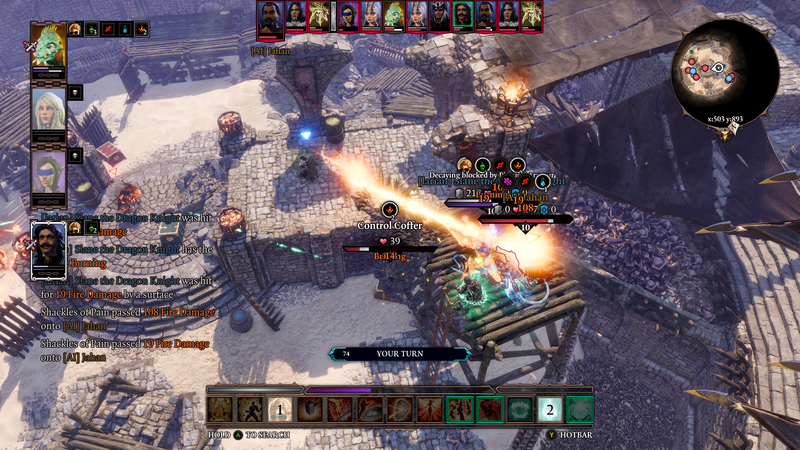 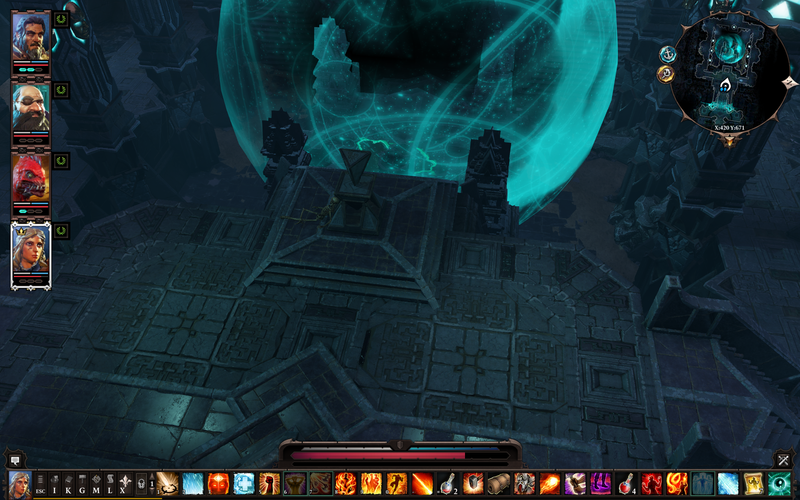 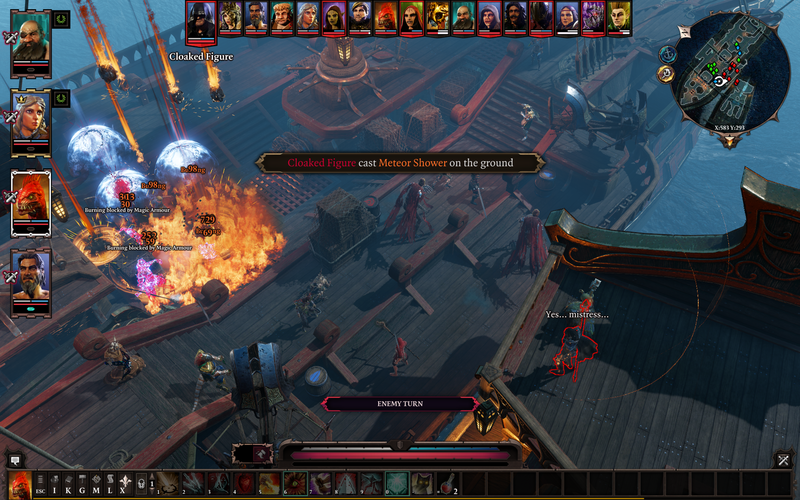 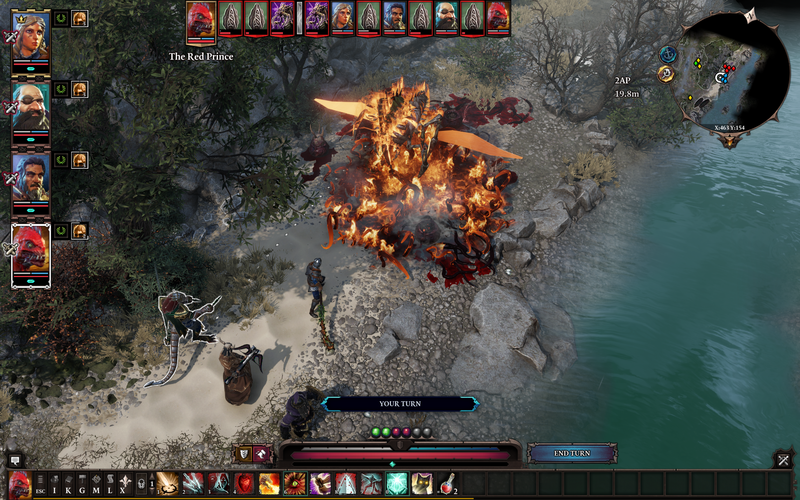 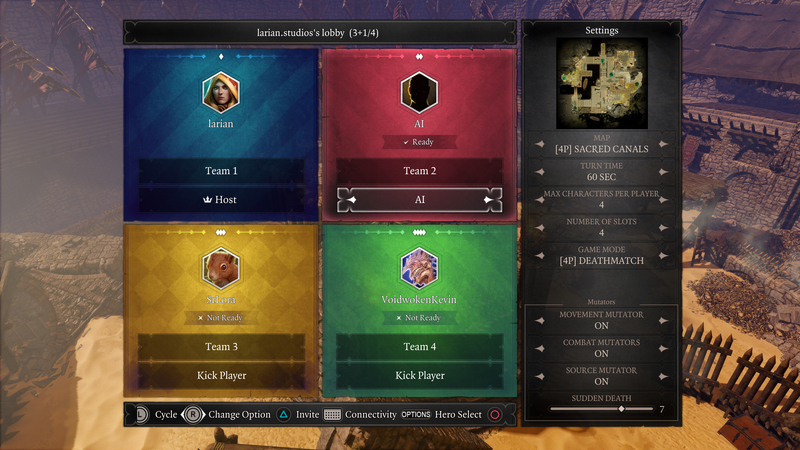 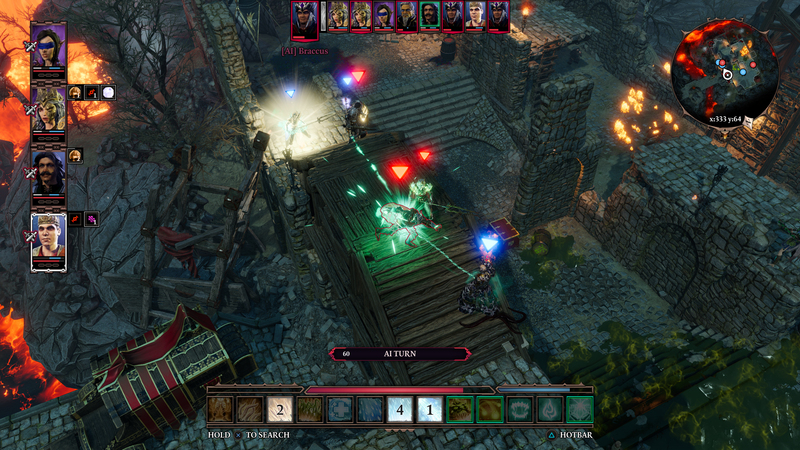 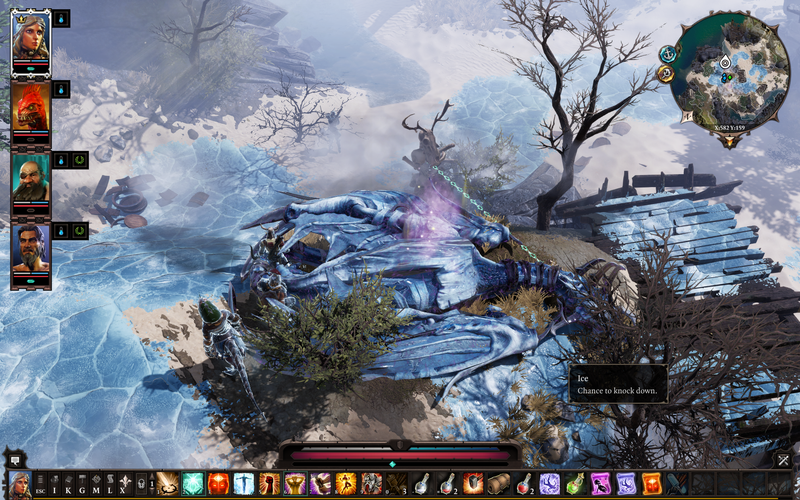 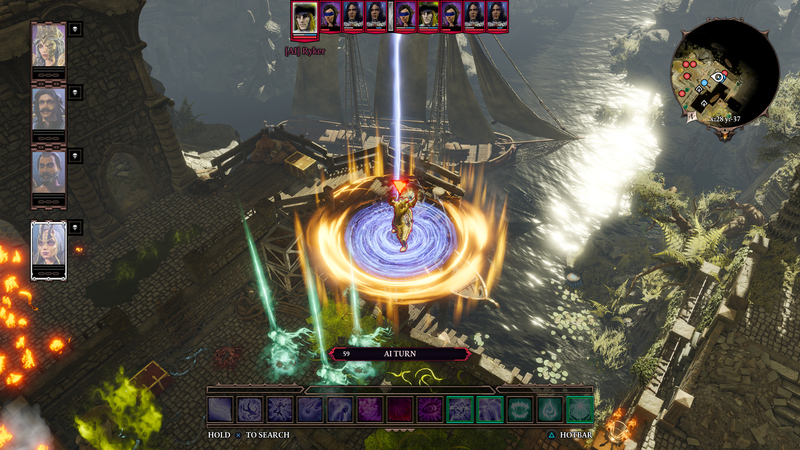 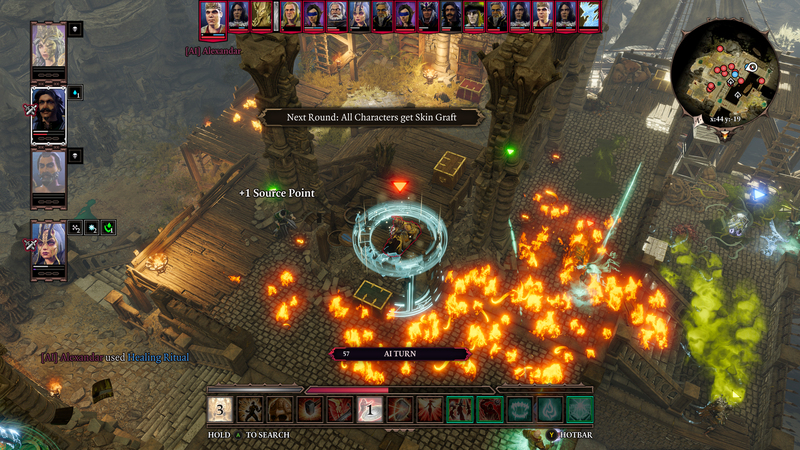 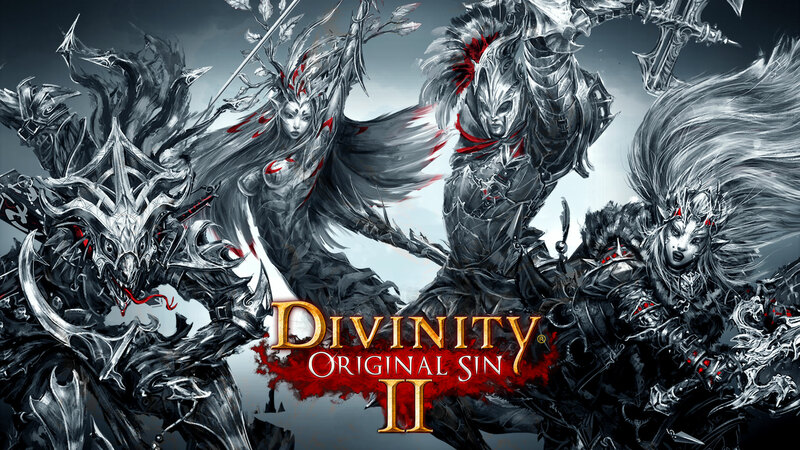 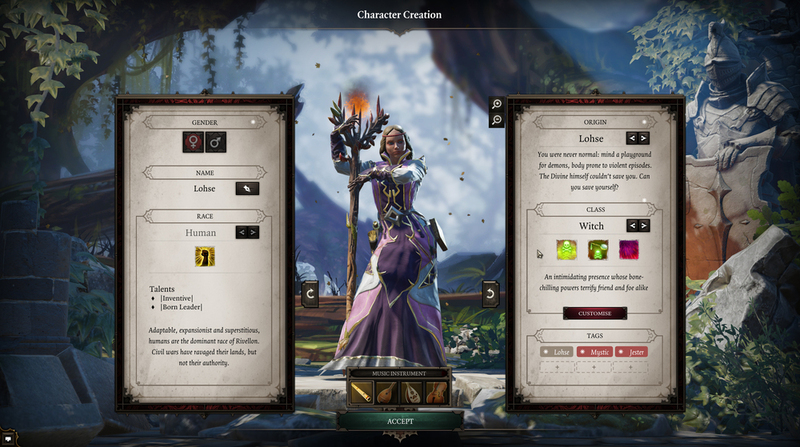 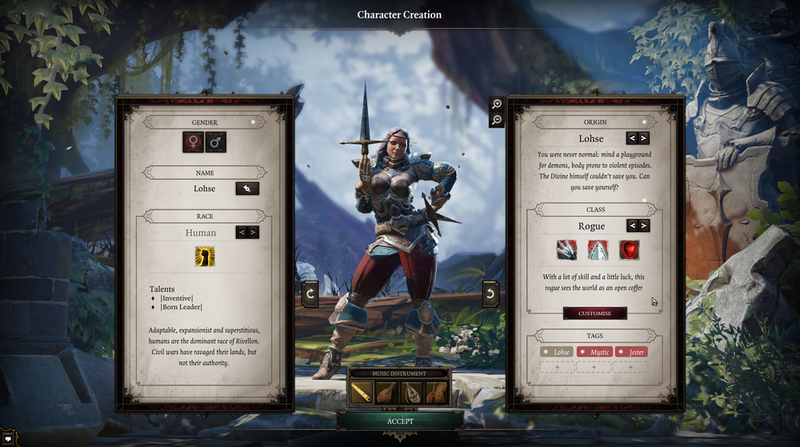 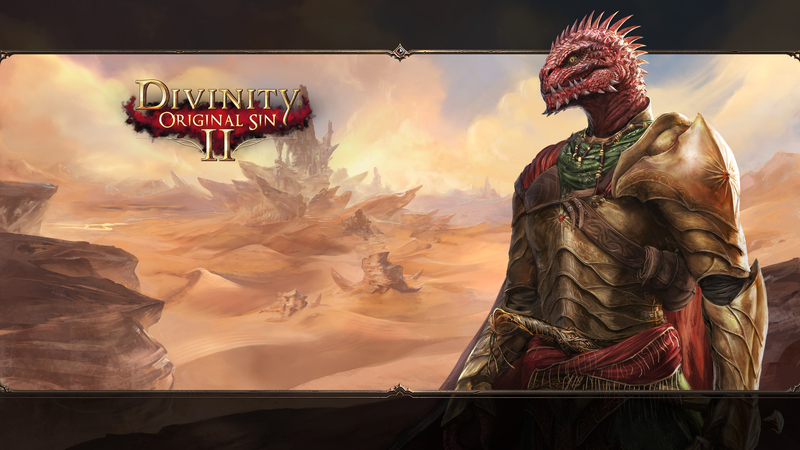 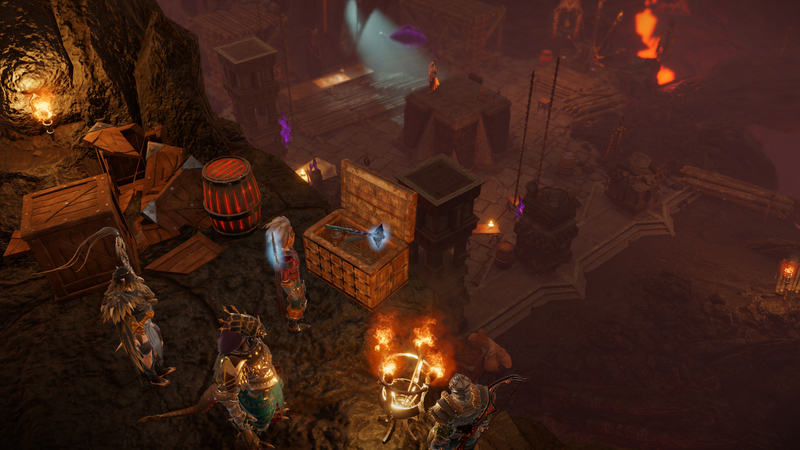 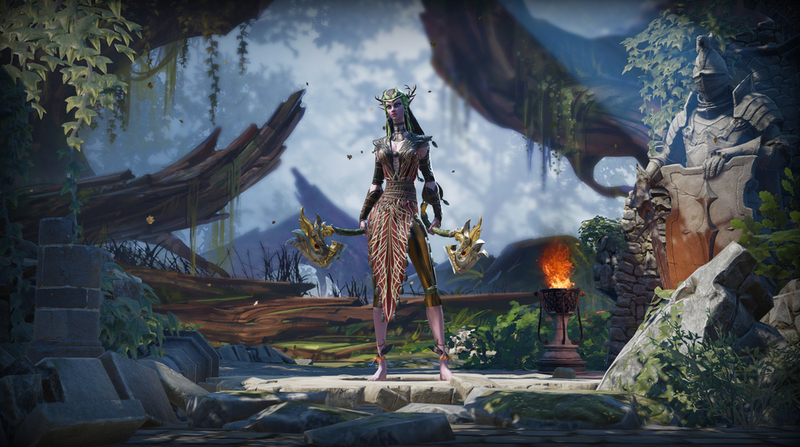 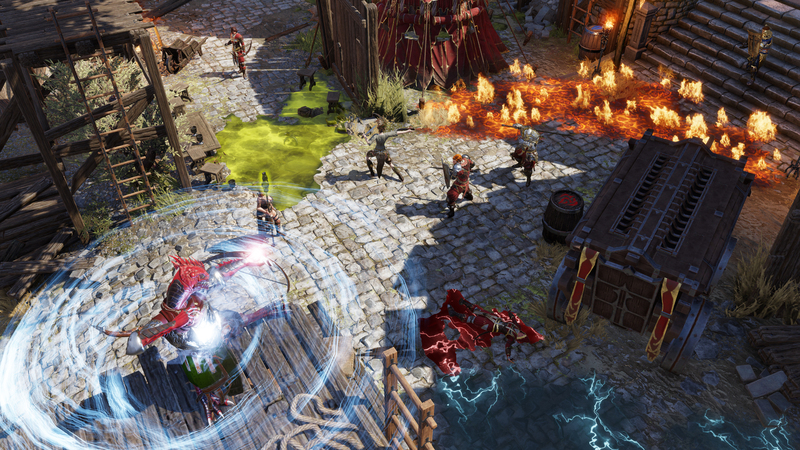 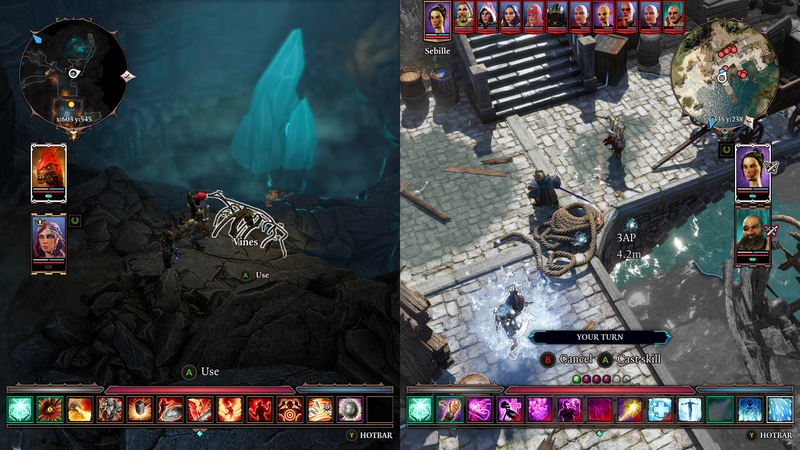 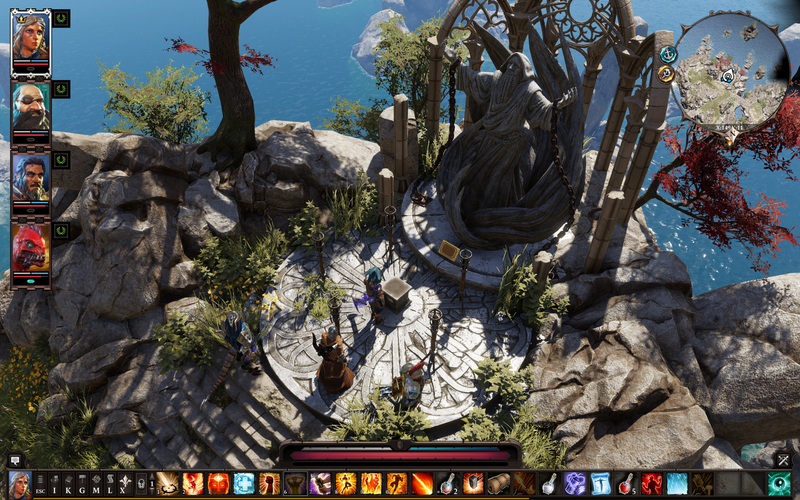 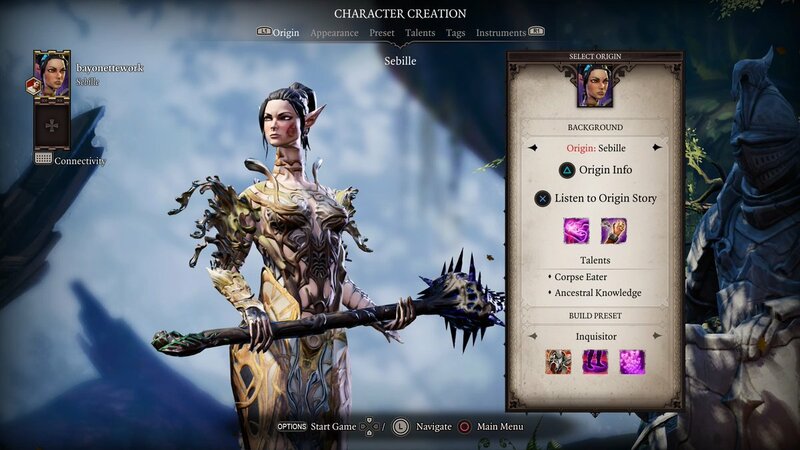 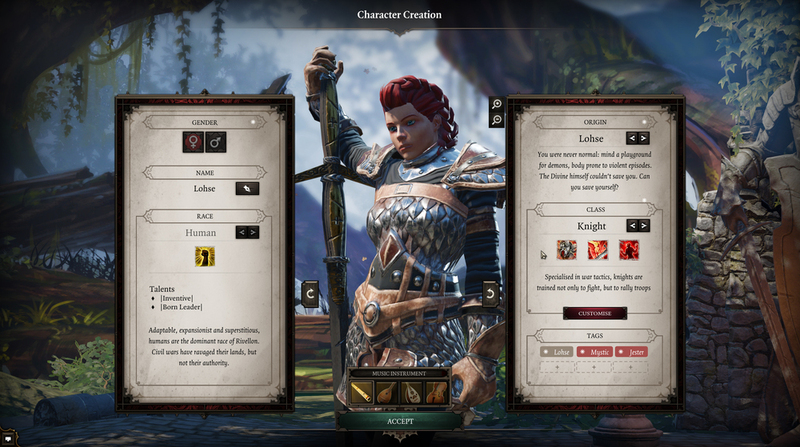 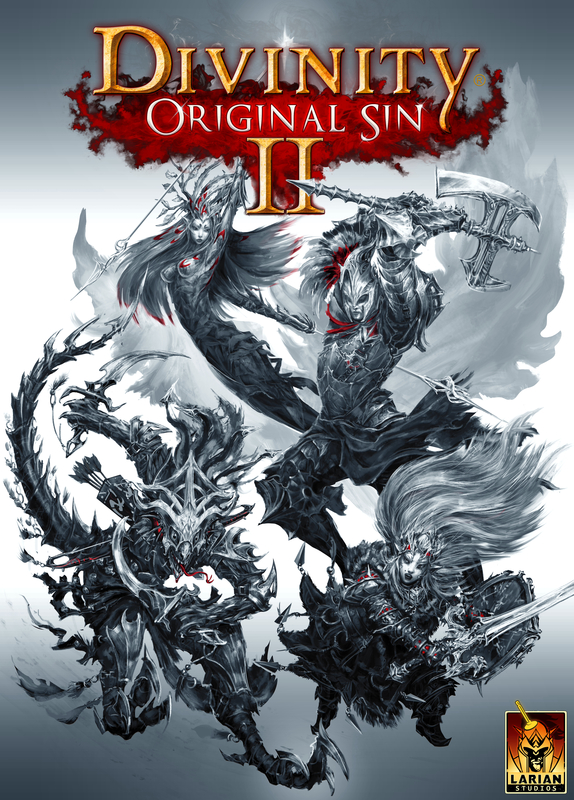 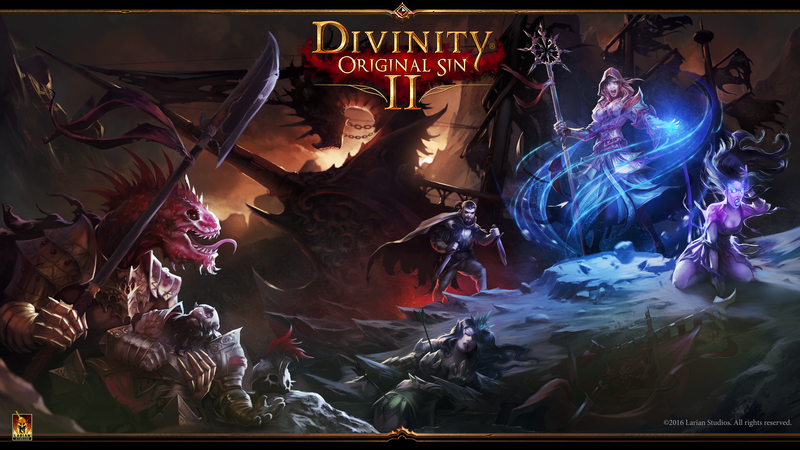 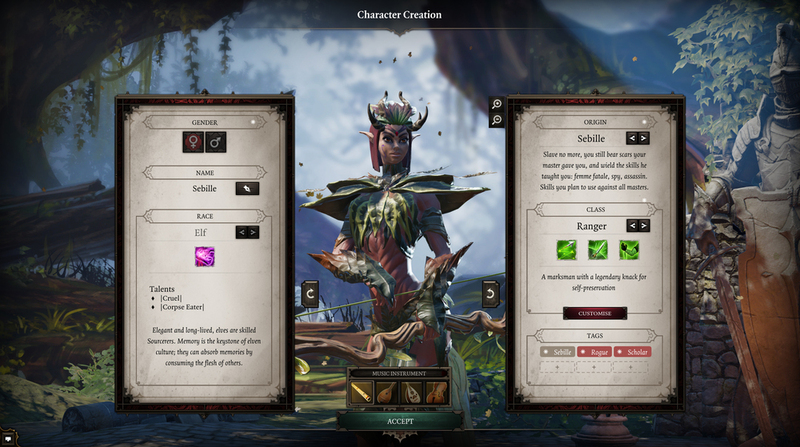 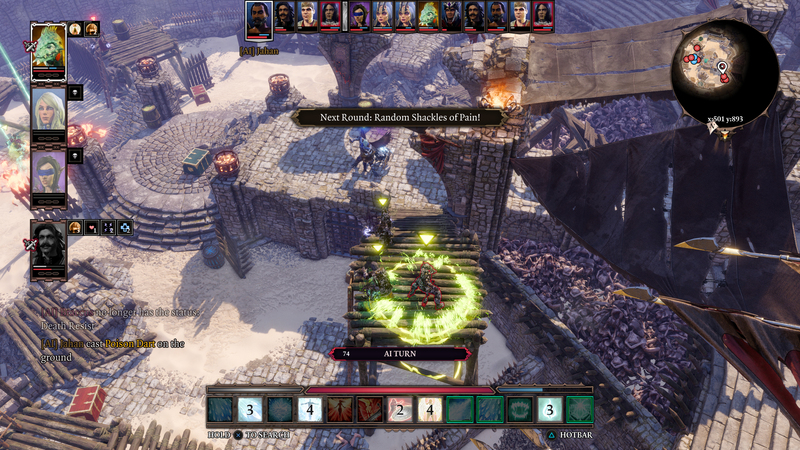 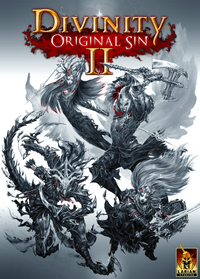 We had a chance to talk to Larian's Publishing Director Micheal Douse about bringing one of last year's best CRPGs to consoles. 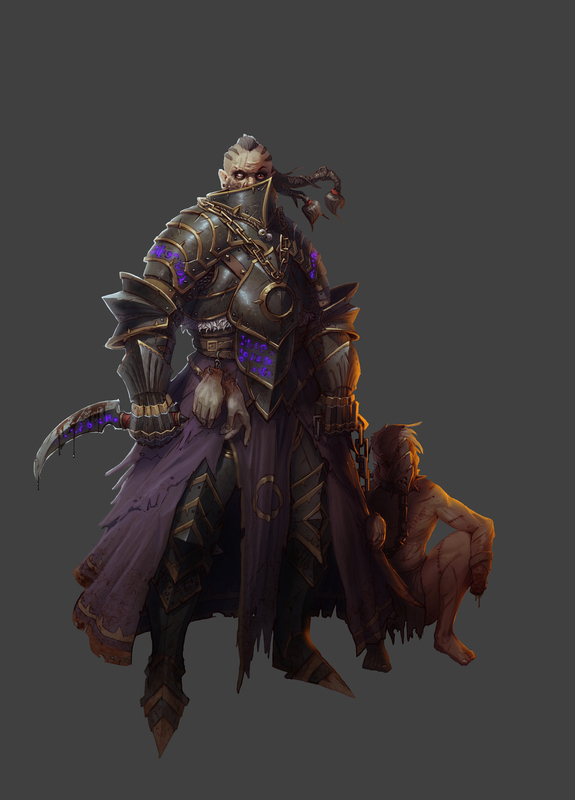 One year down at RPG Site. 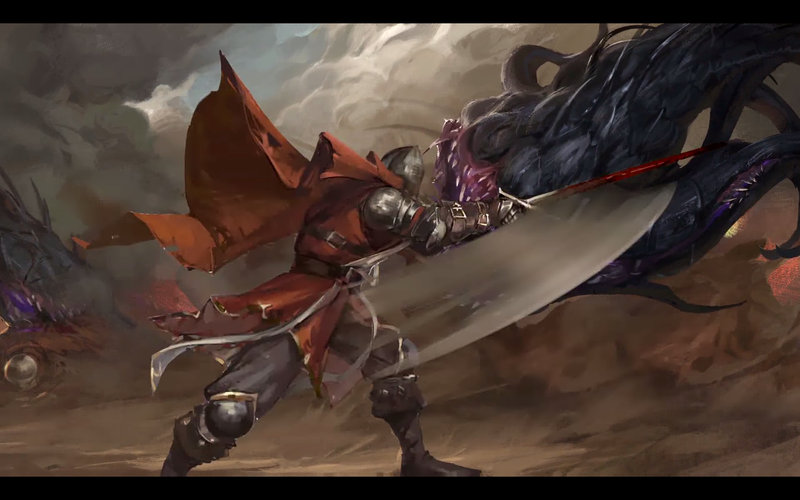 My top ten games. 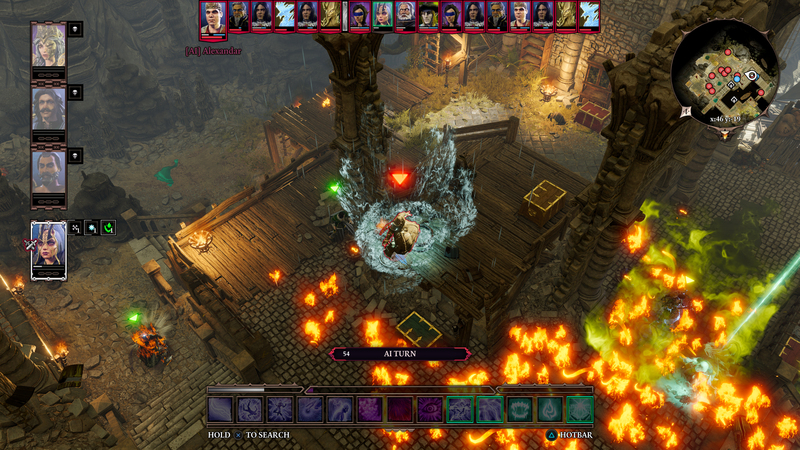 The staff picks are in - and 2017 sure was a good year for RPGs. 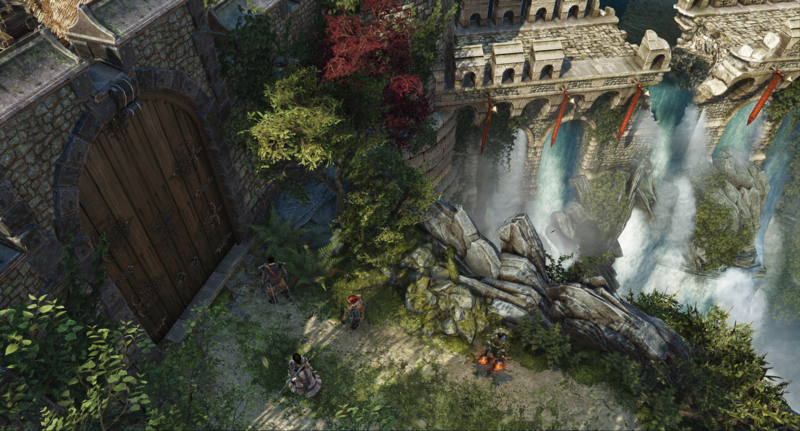 Check out the enhanced release ahead of its launch on August 31. 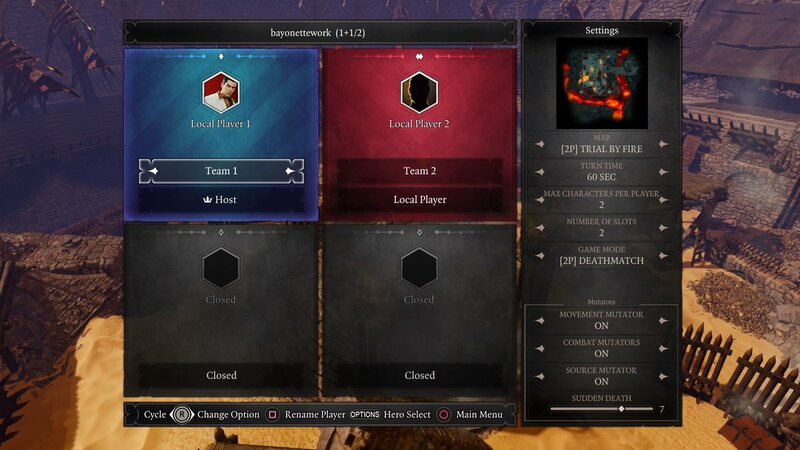 Test out your tactics in this gameplay challenge. 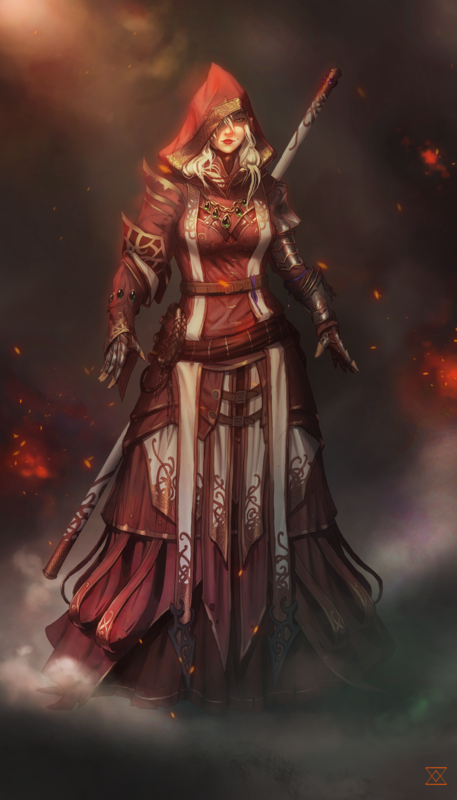 Also, meet Lora the Squirrel Knight. 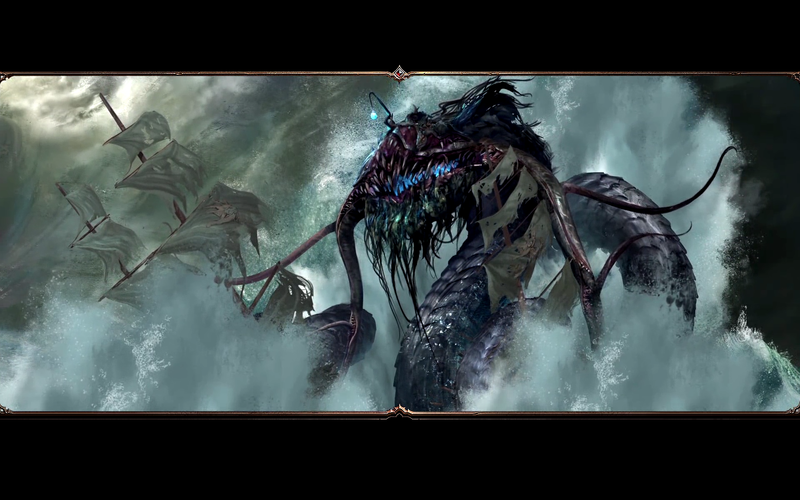 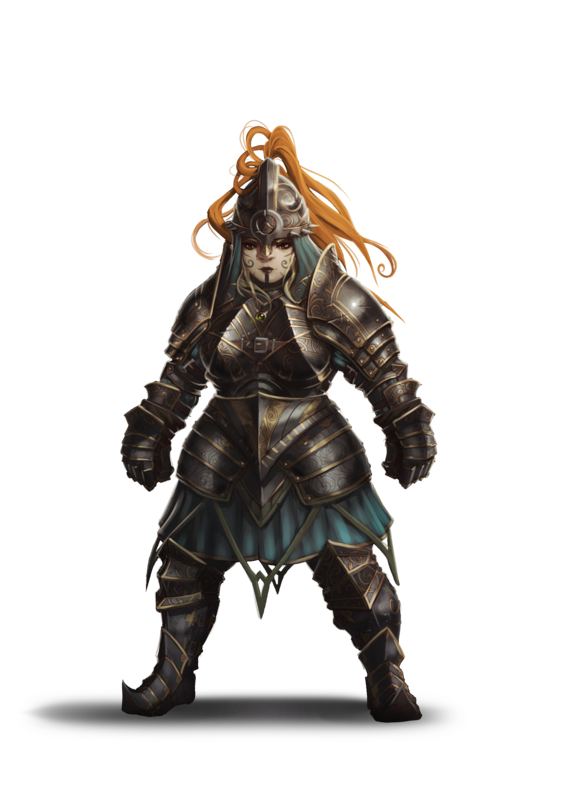 New battle encounters, new recorded dialogue, and thousands of changes in total. 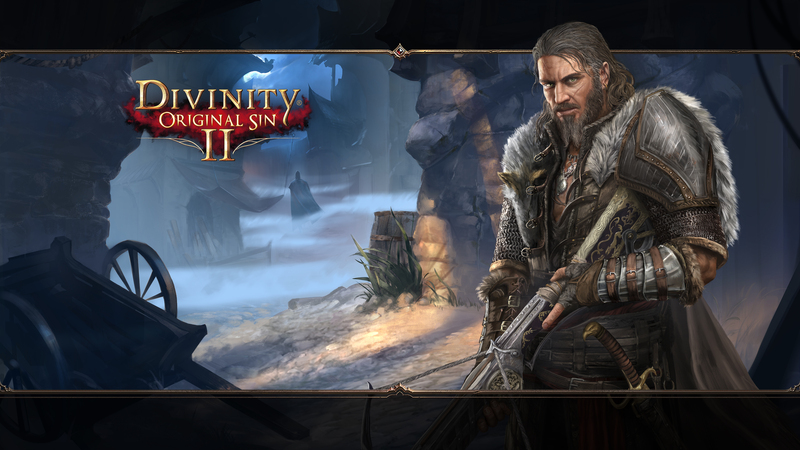 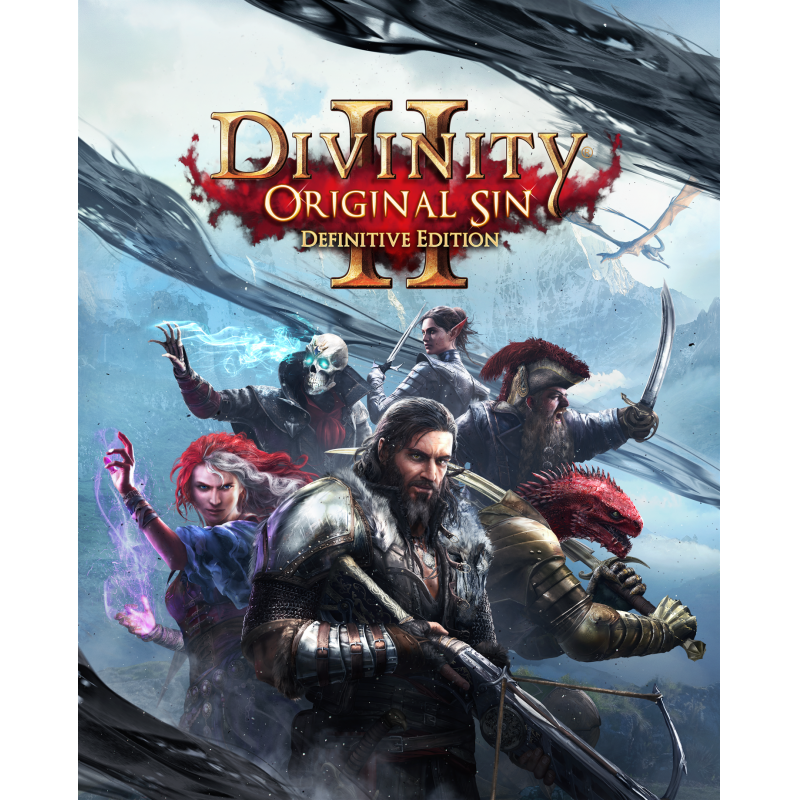 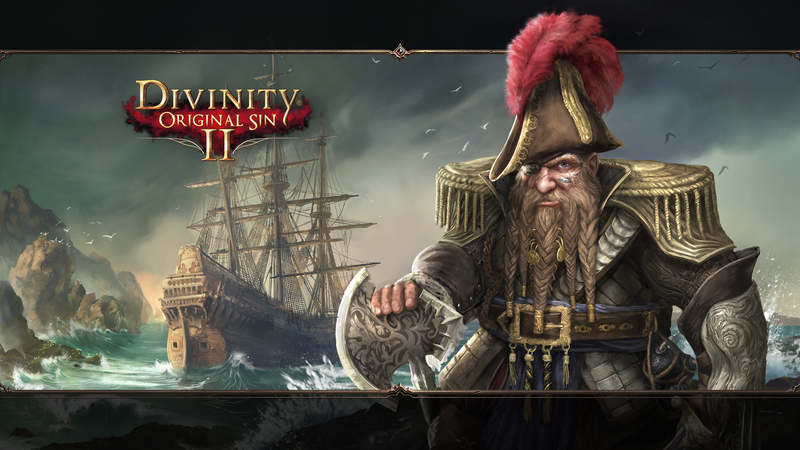 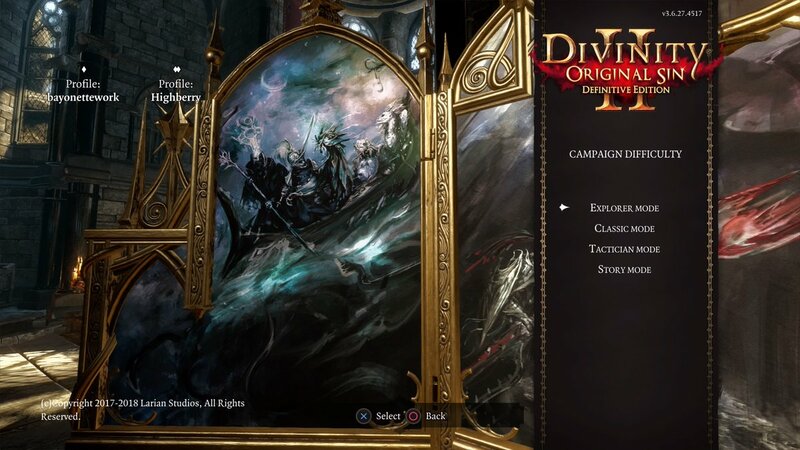 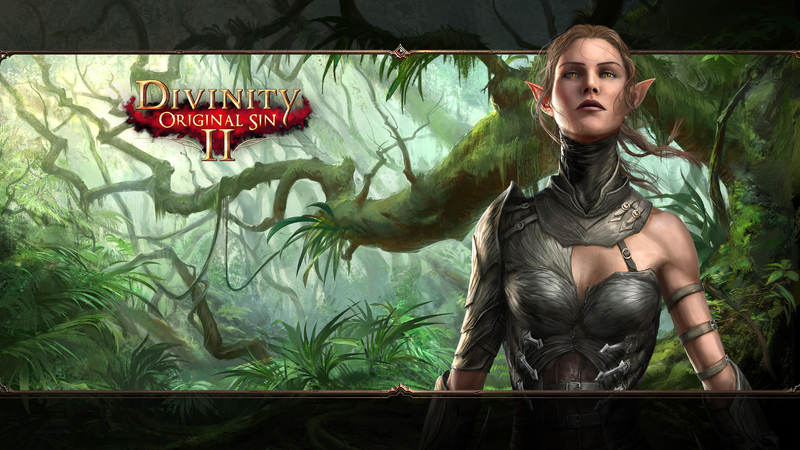 Also a free update for owners of the PC Version. 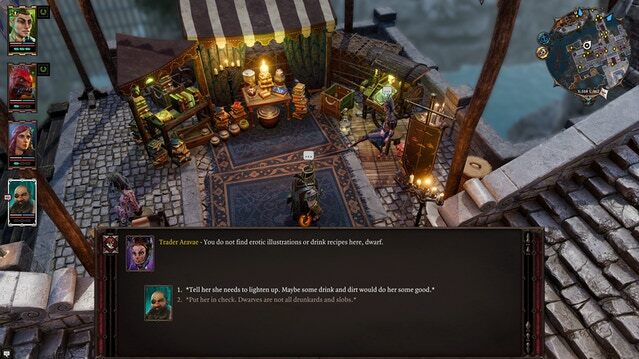 Play three hours for free, or the first act with purchase. 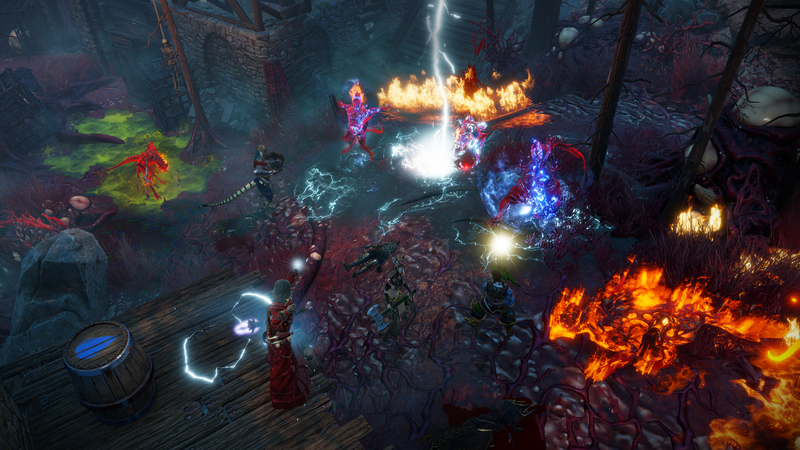 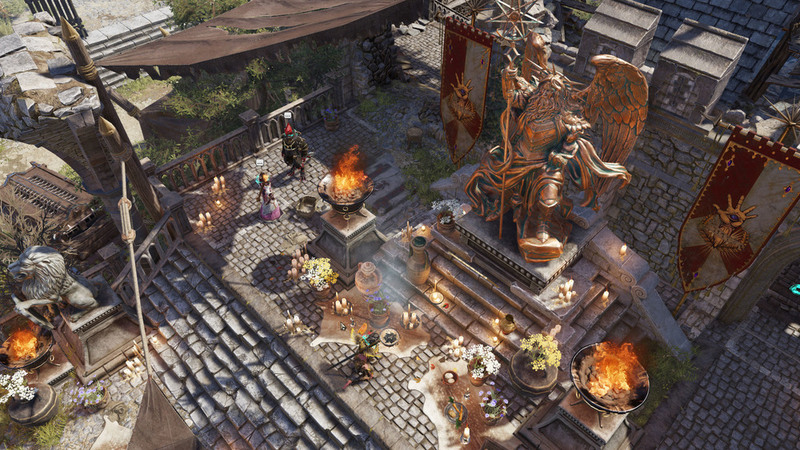 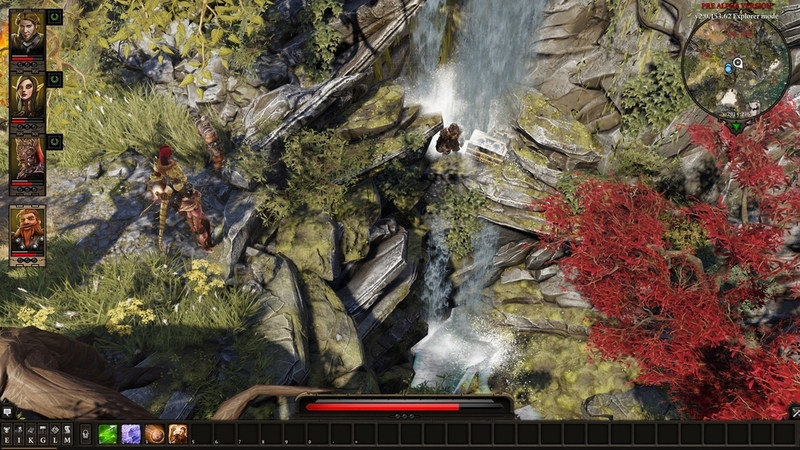 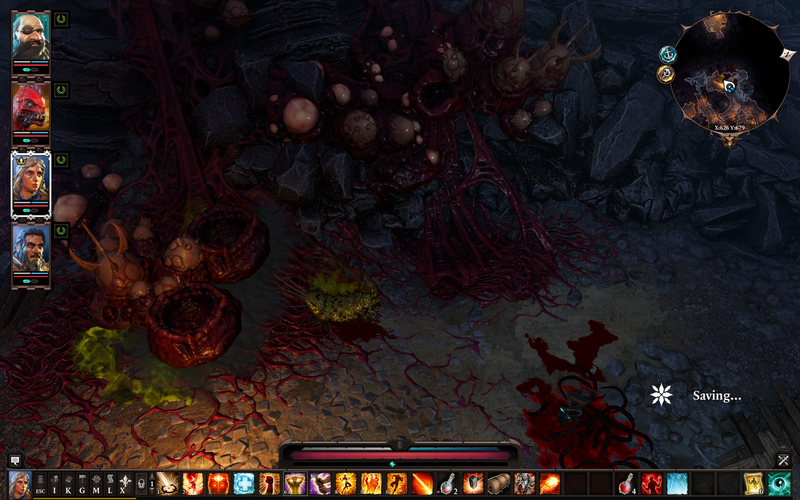 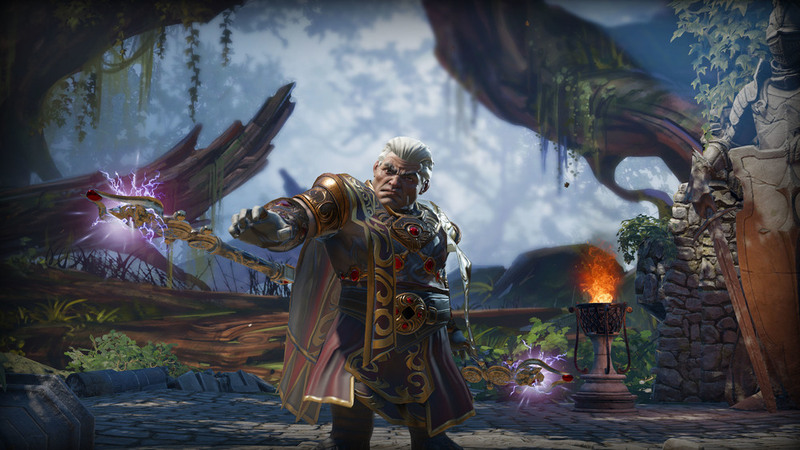 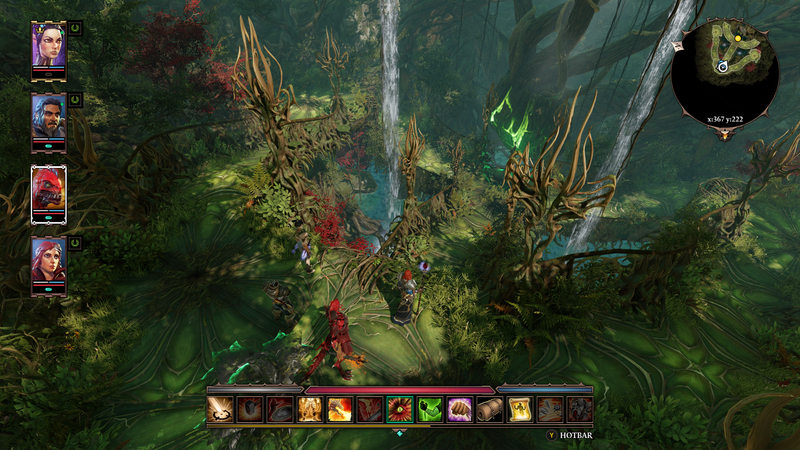 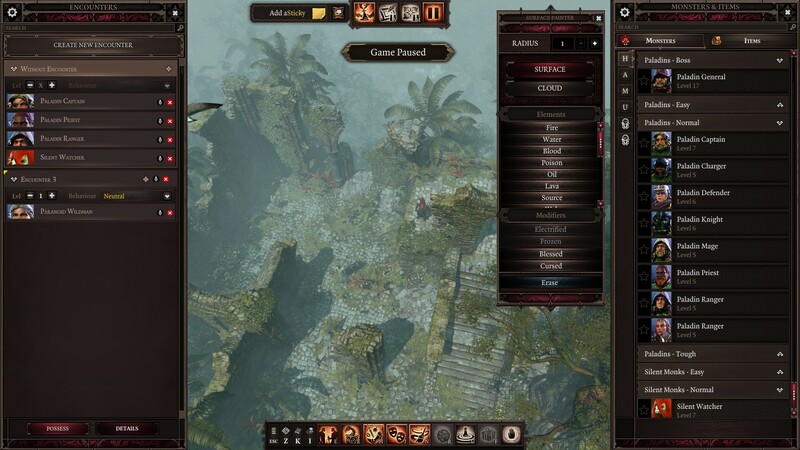 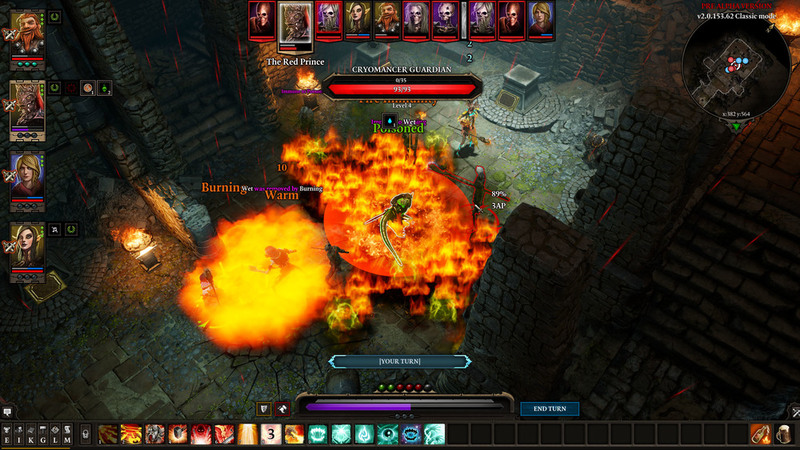 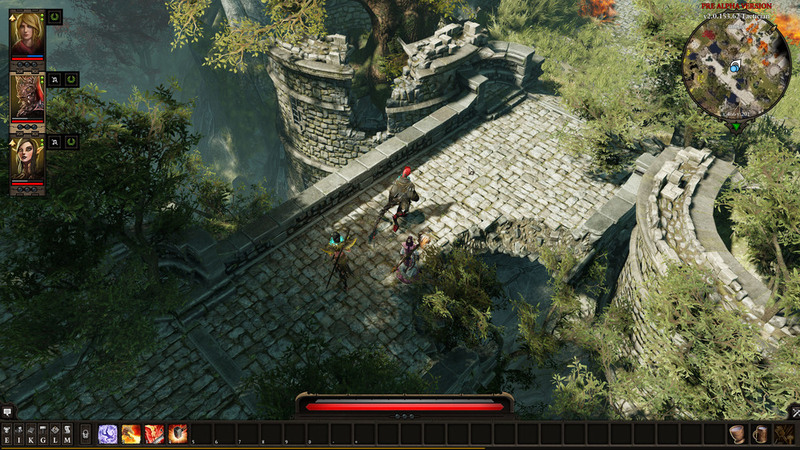 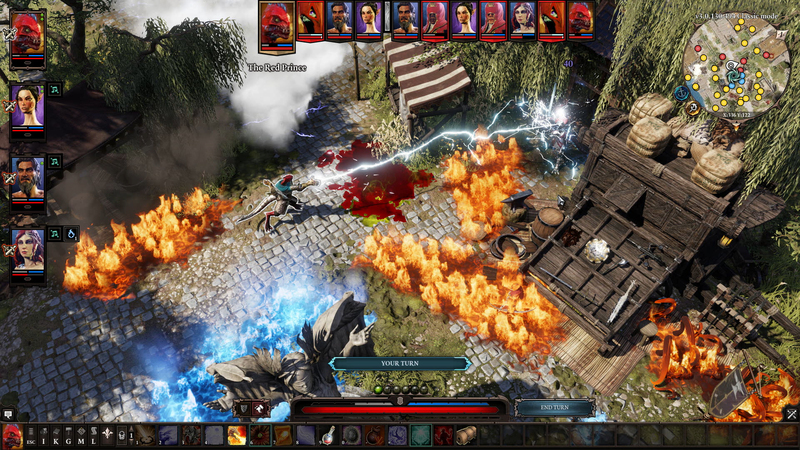 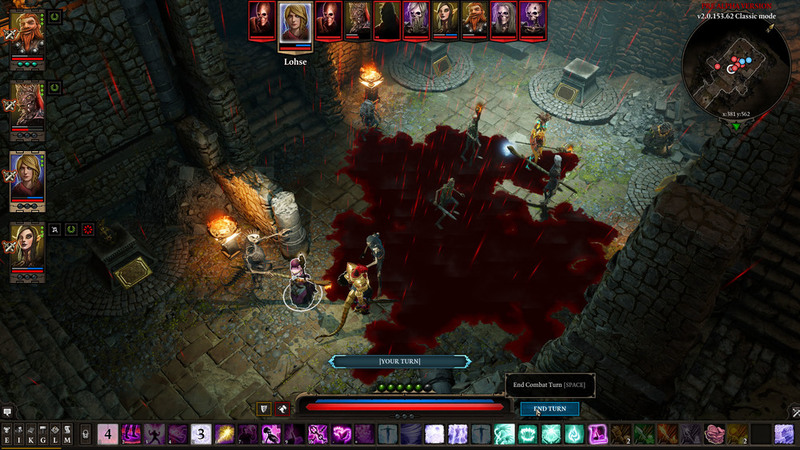 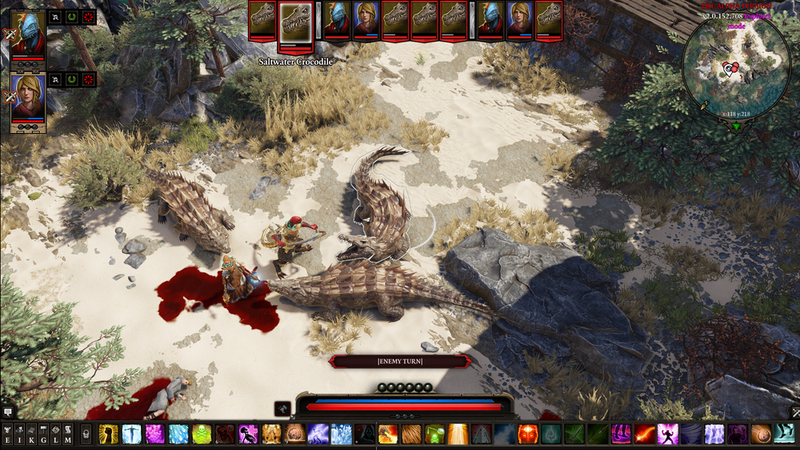 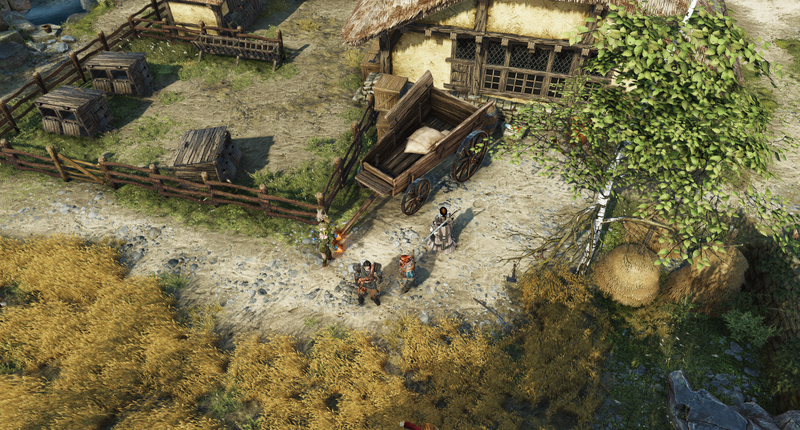 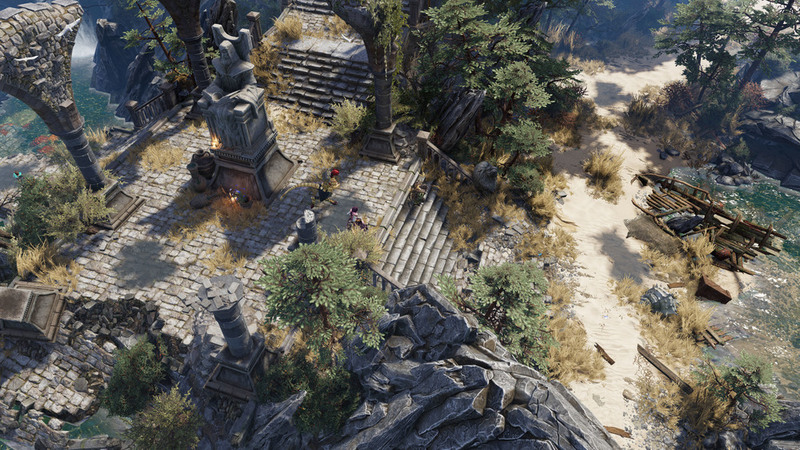 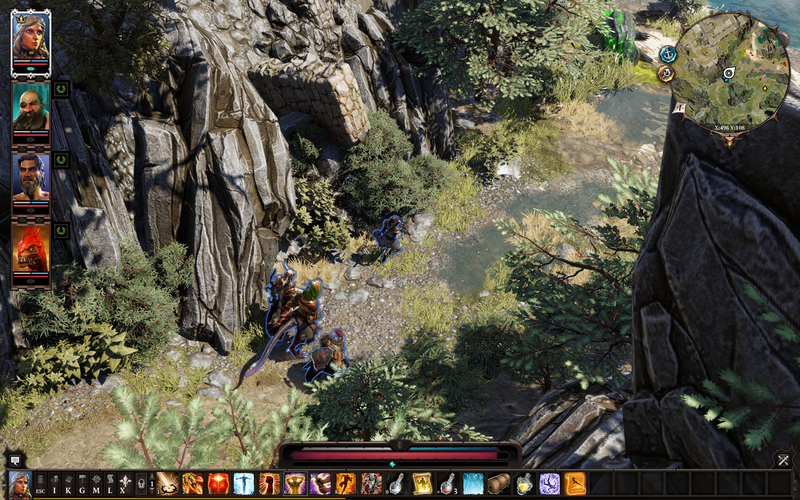 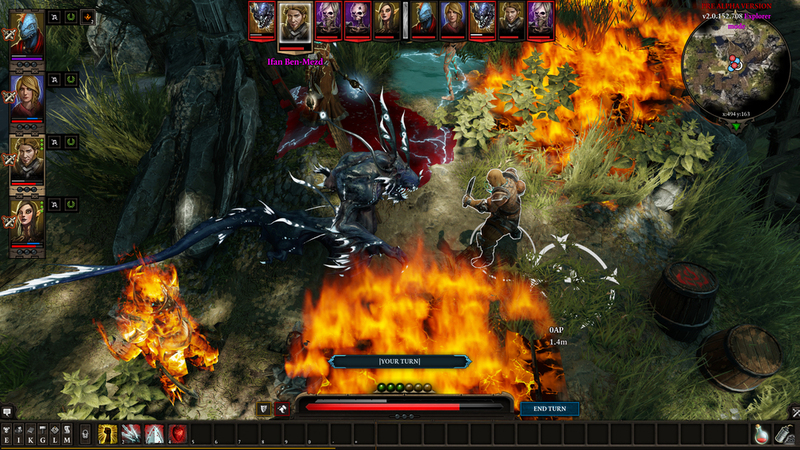 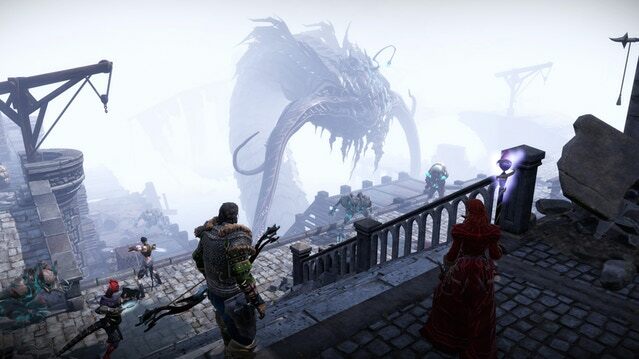 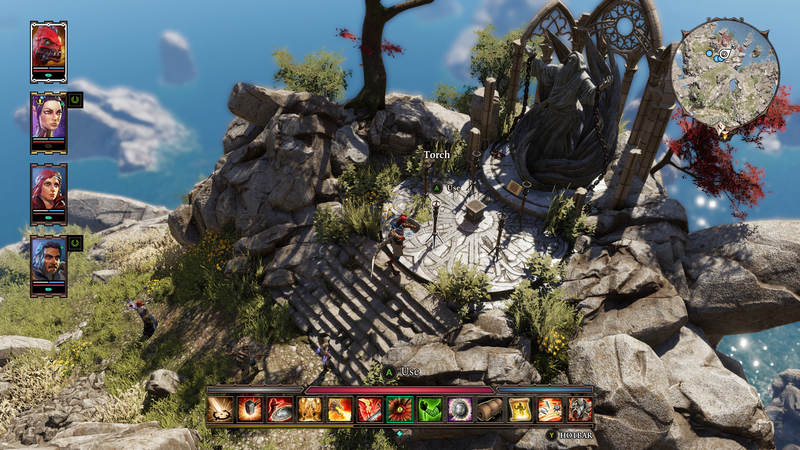 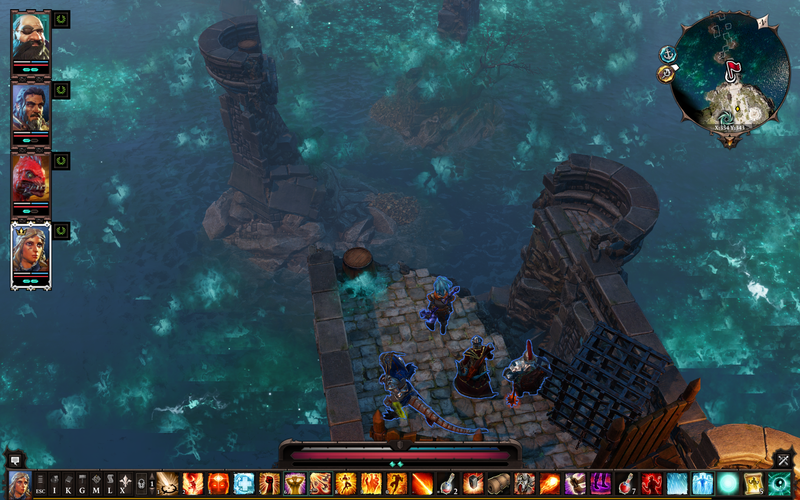 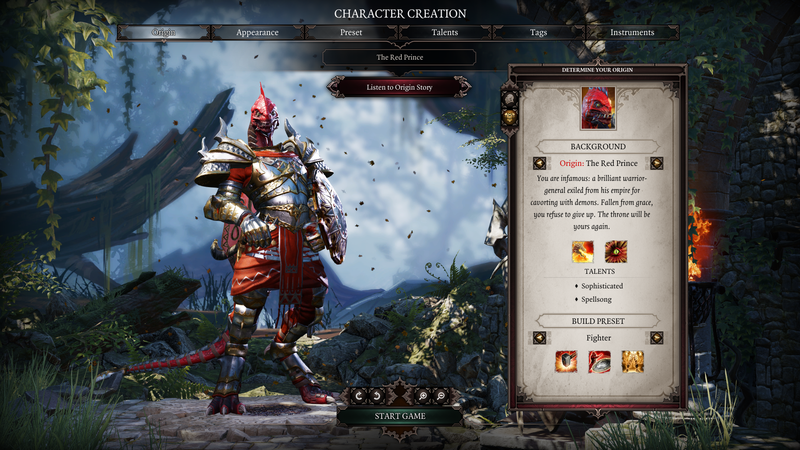 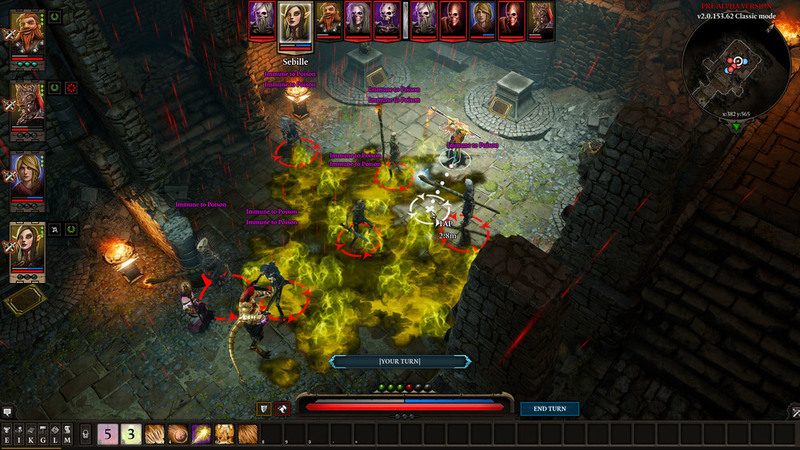 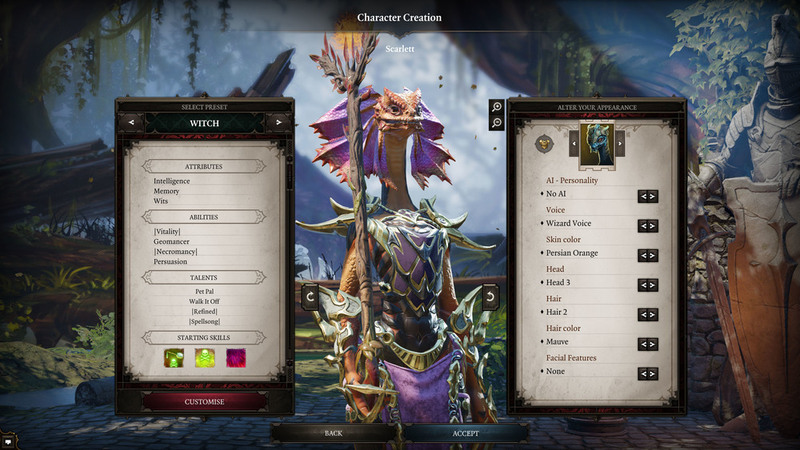 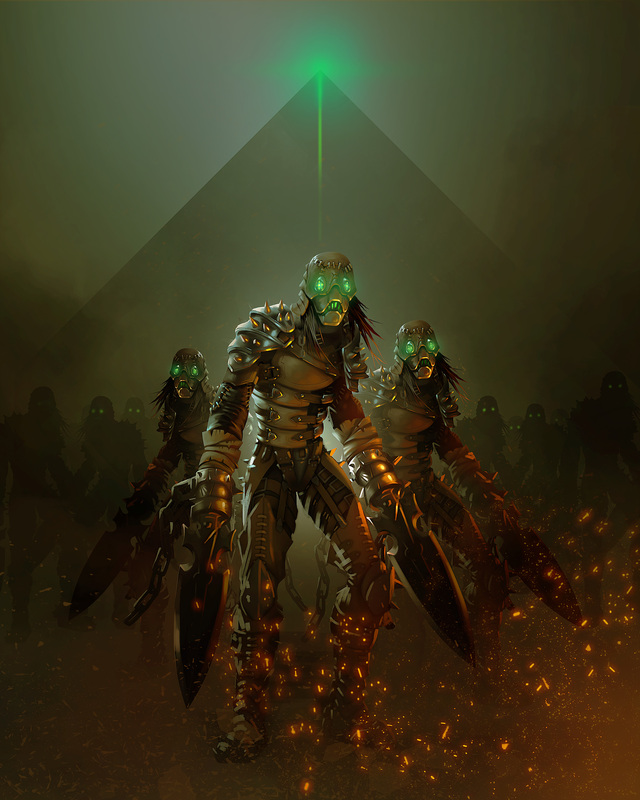 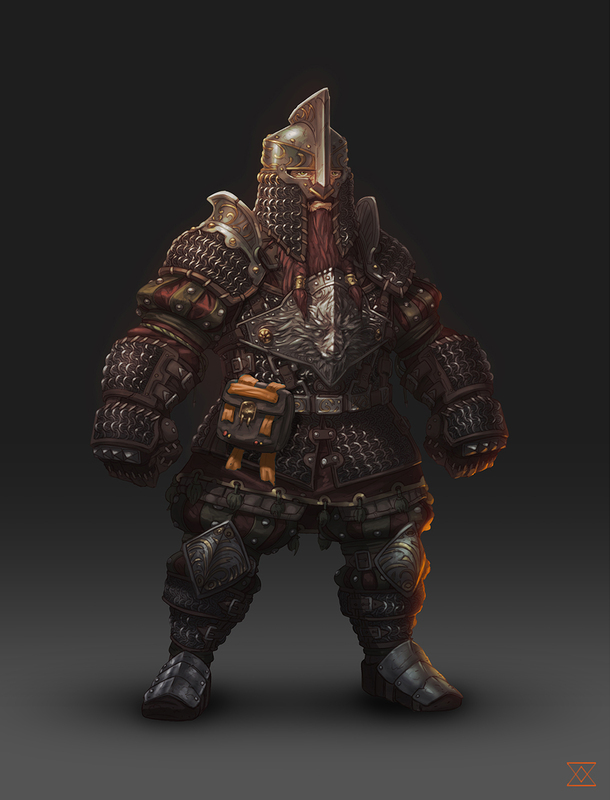 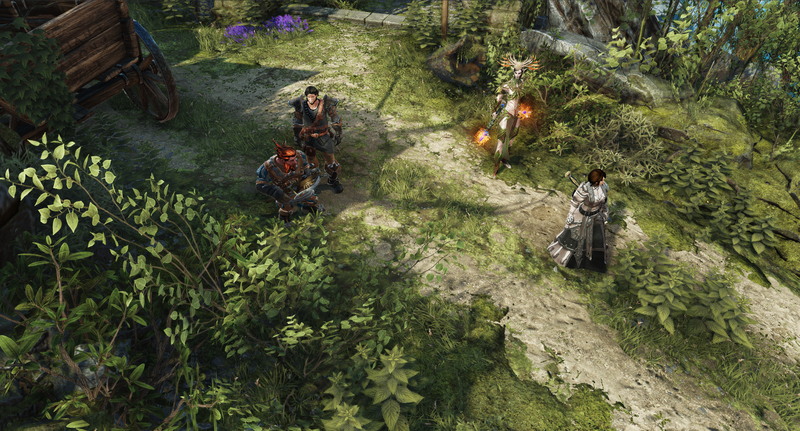 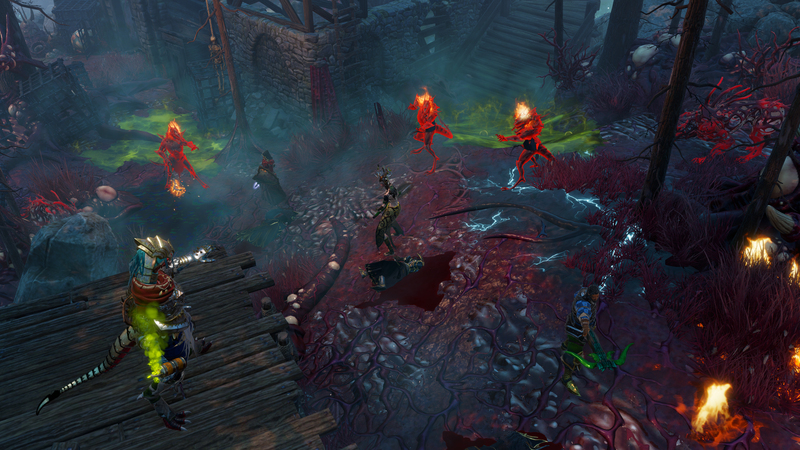 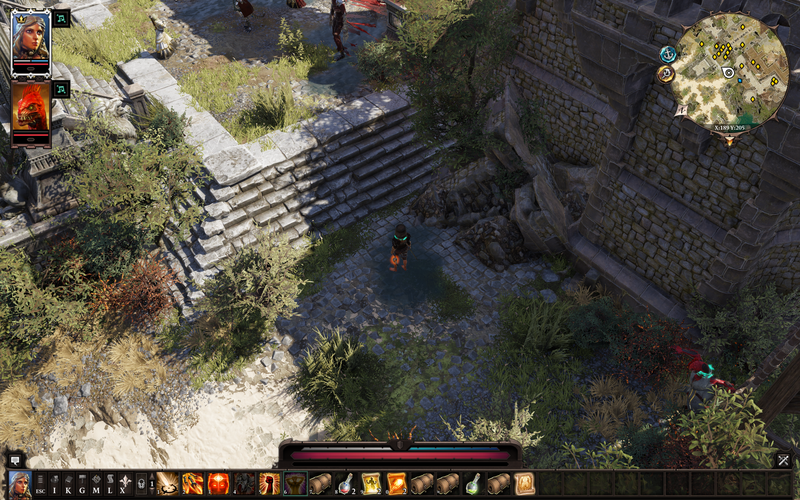 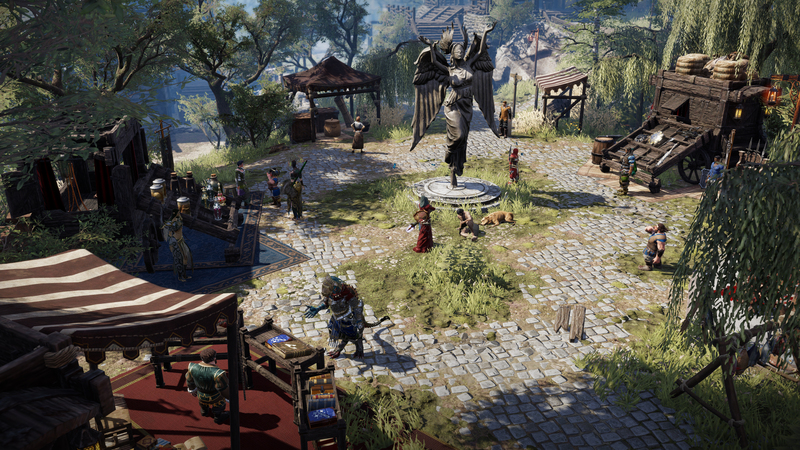 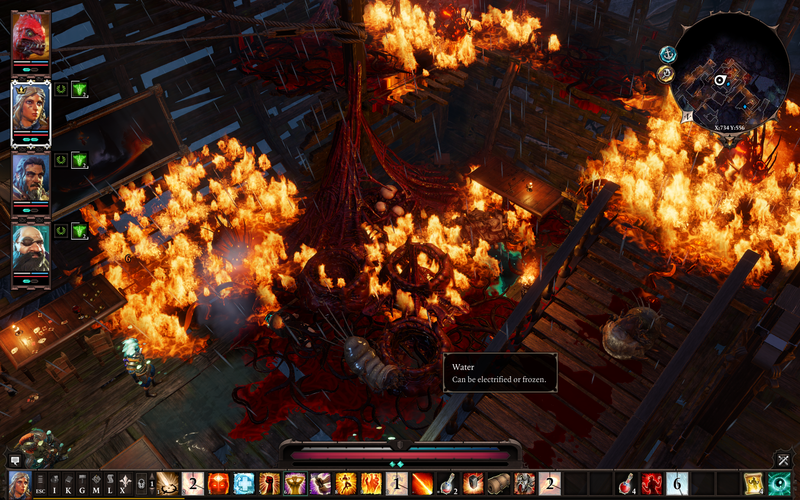 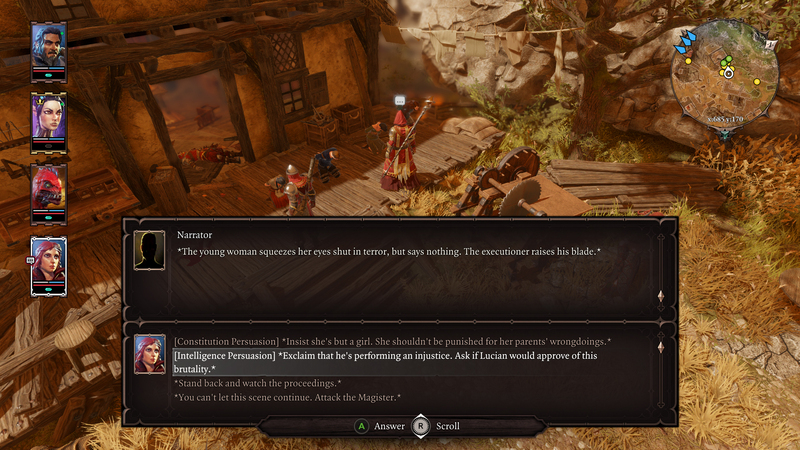 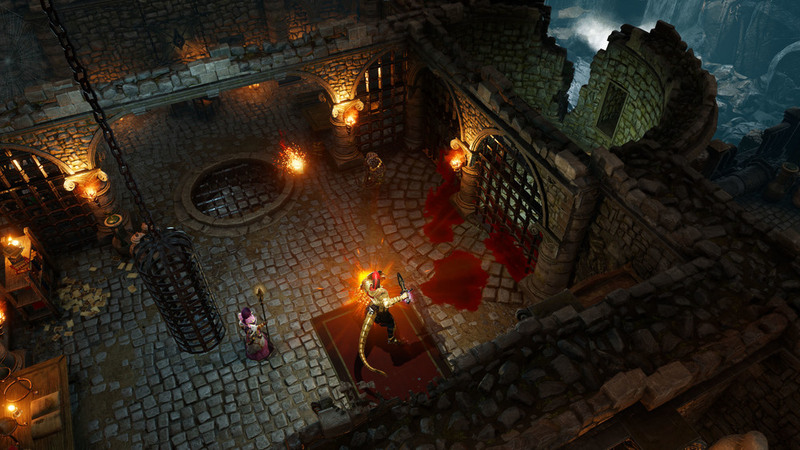 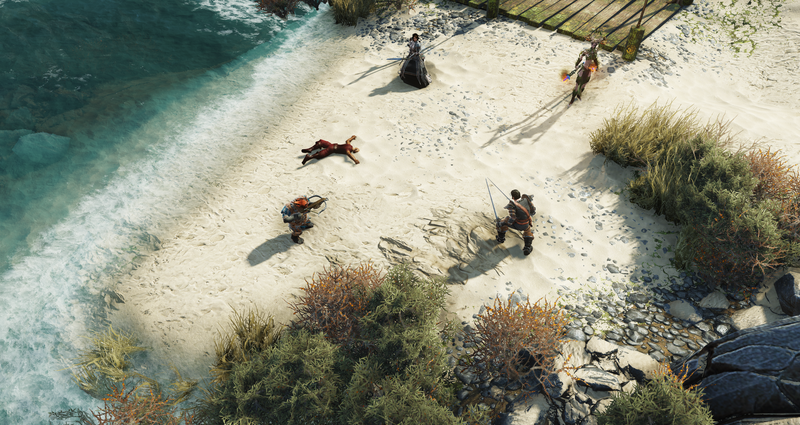 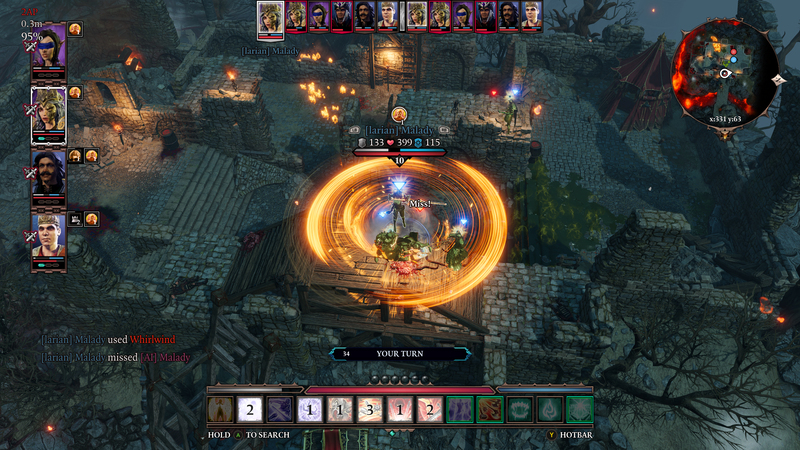 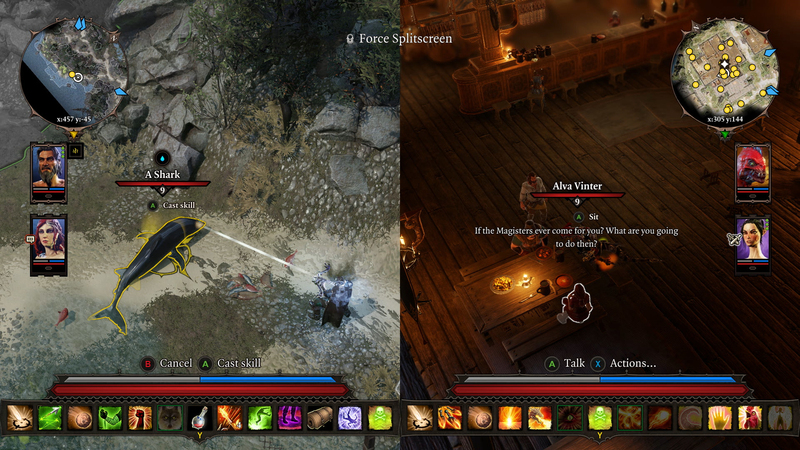 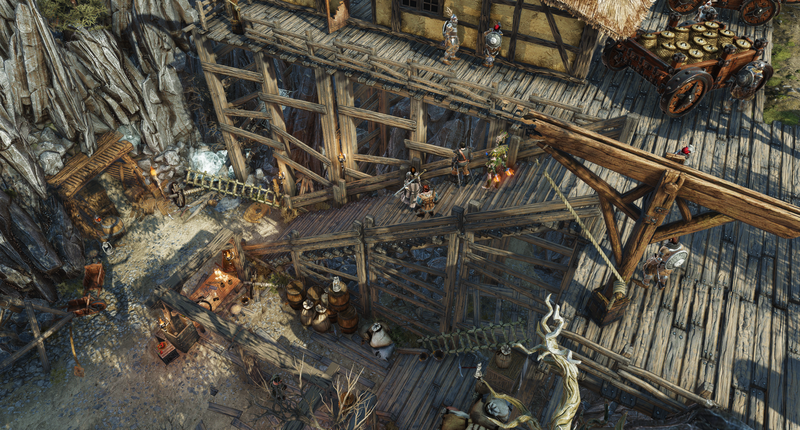 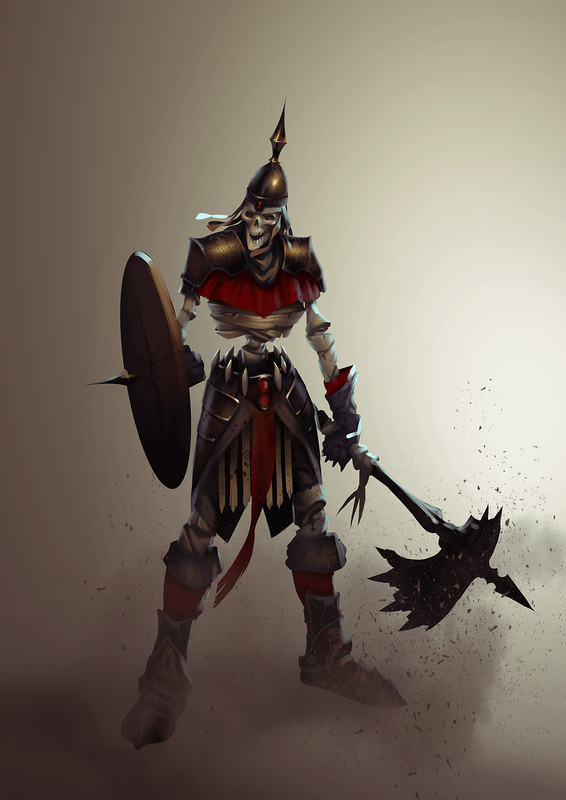 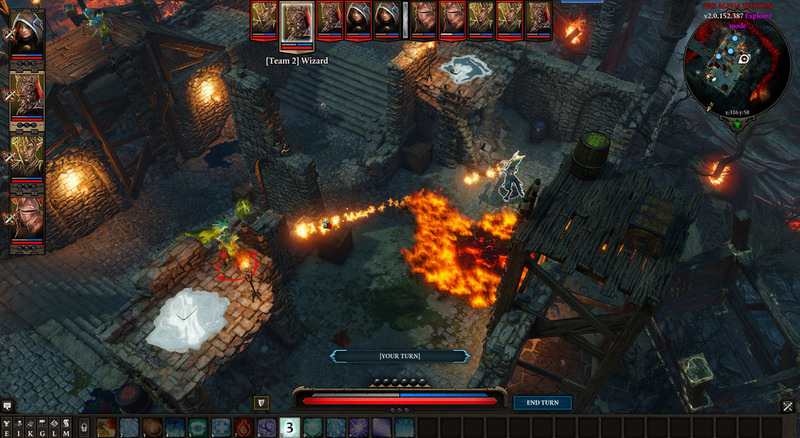 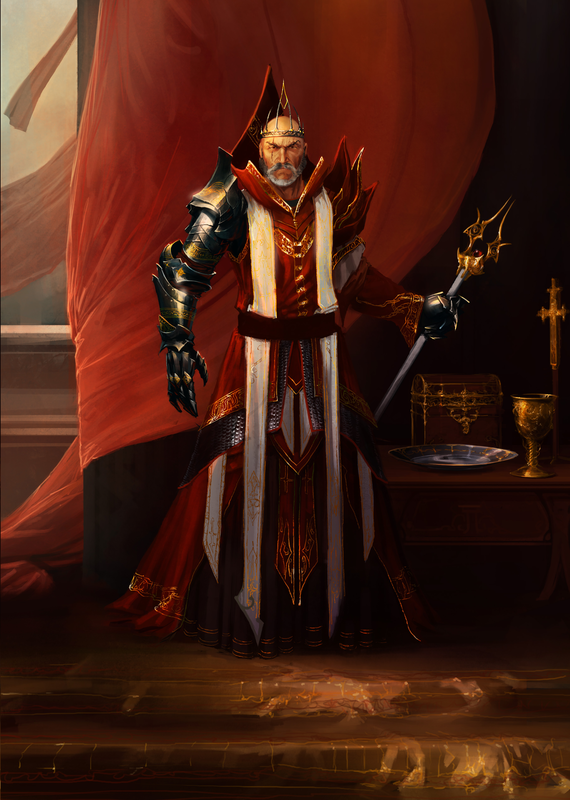 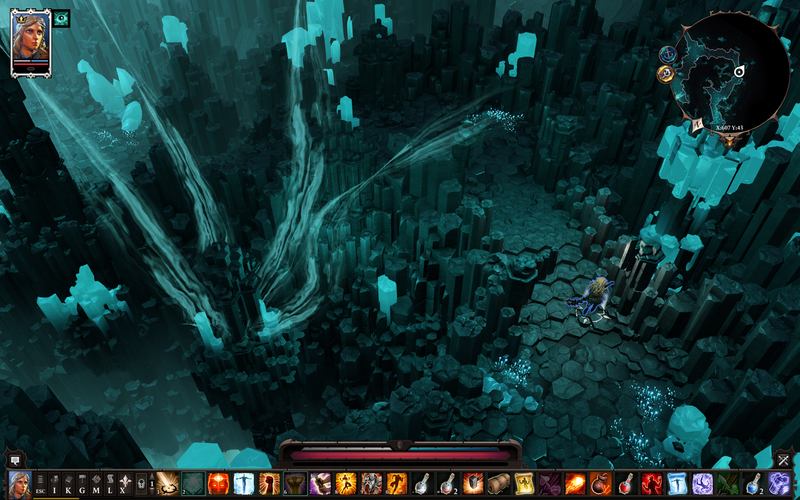 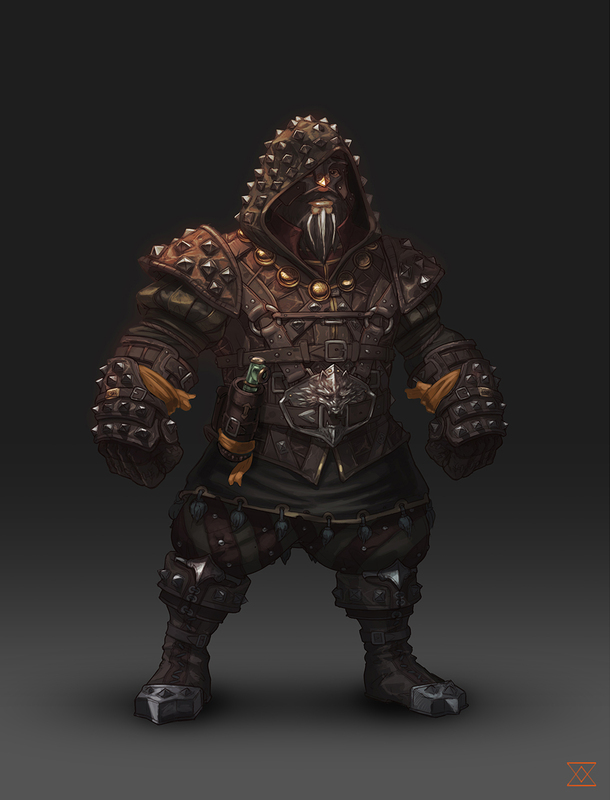 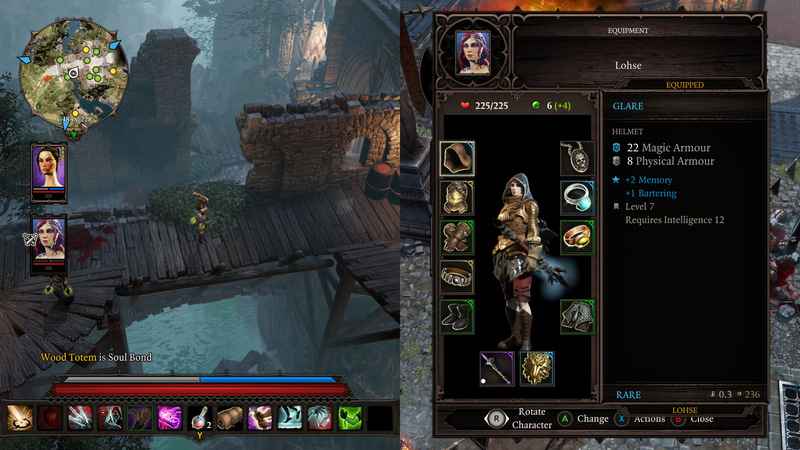 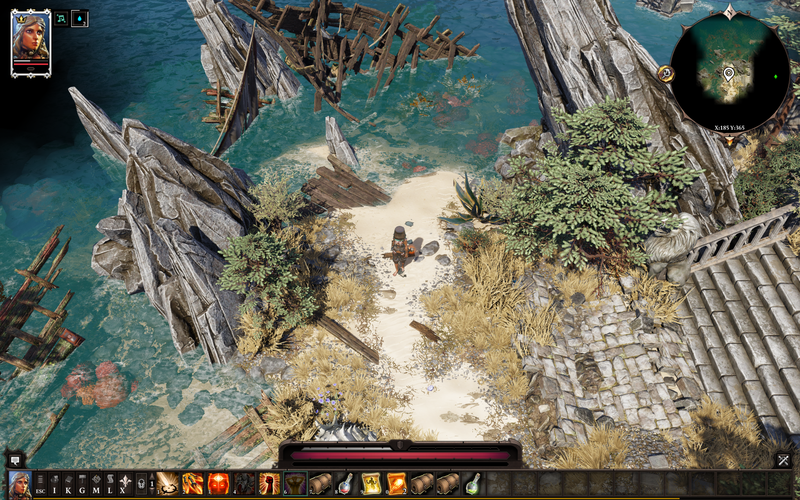 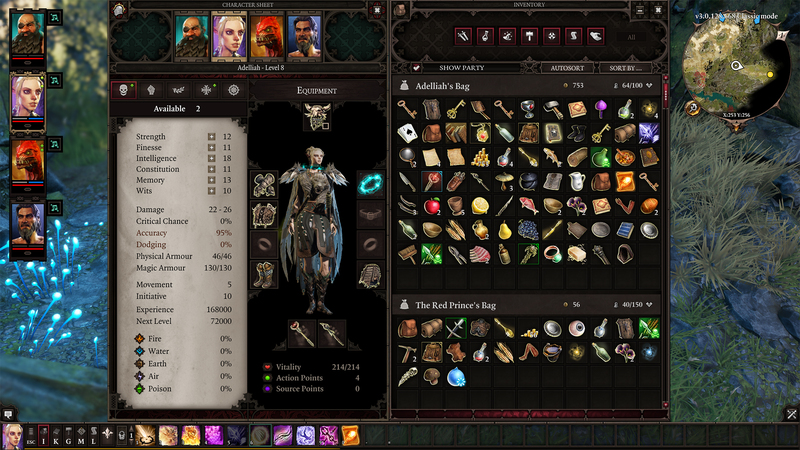 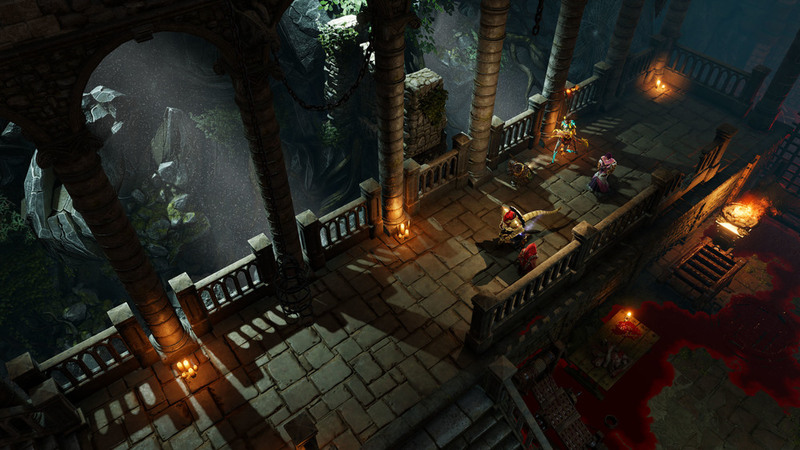 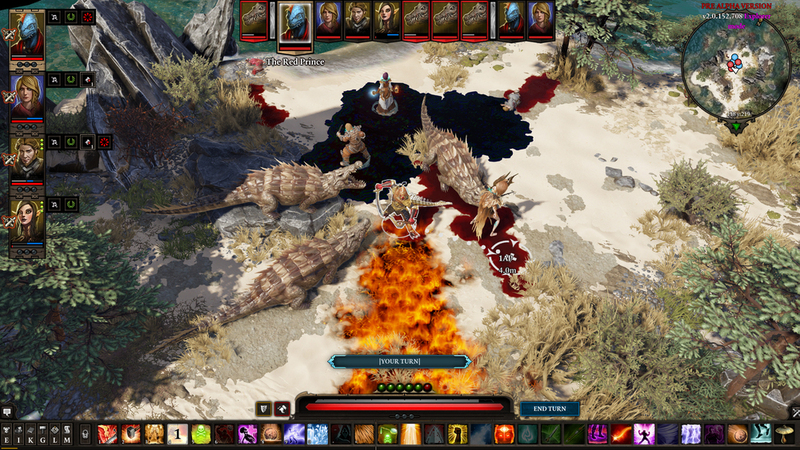 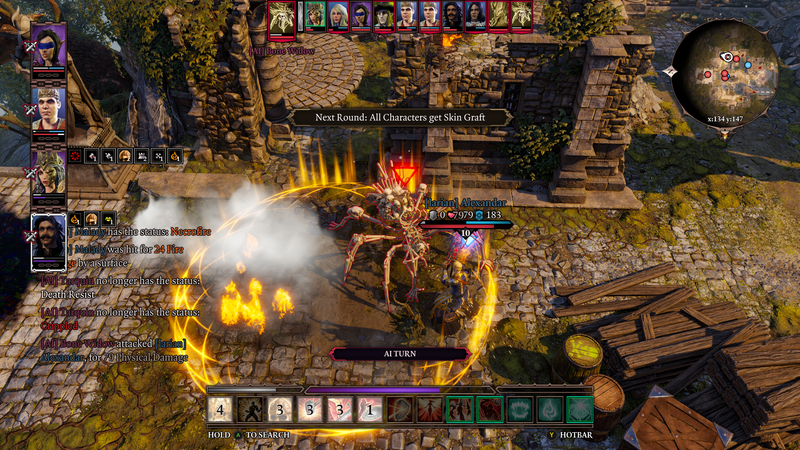 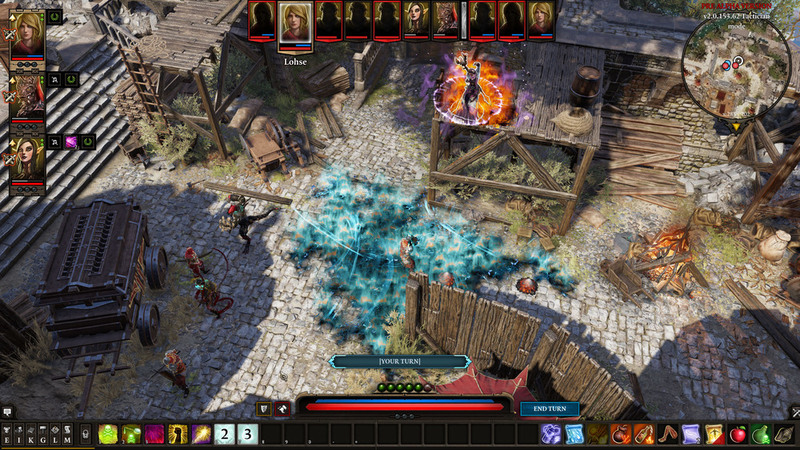 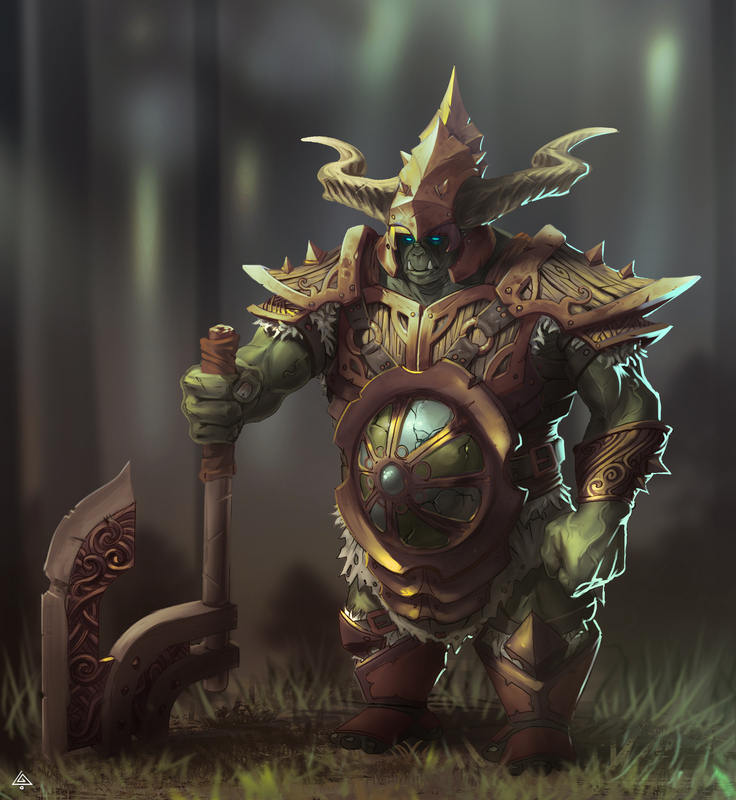 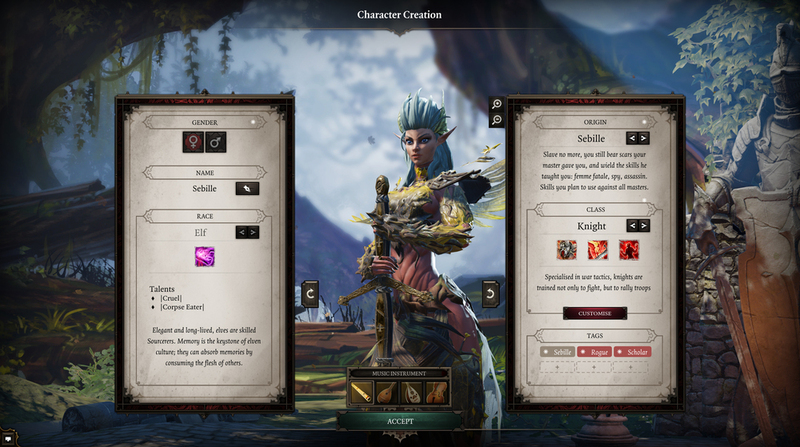 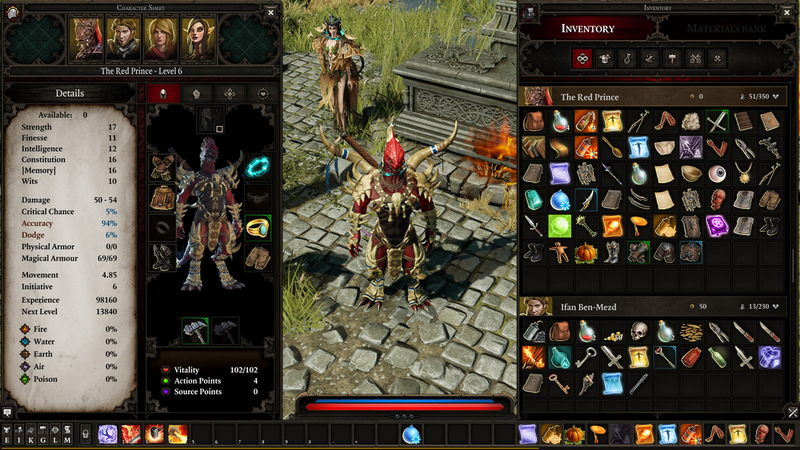 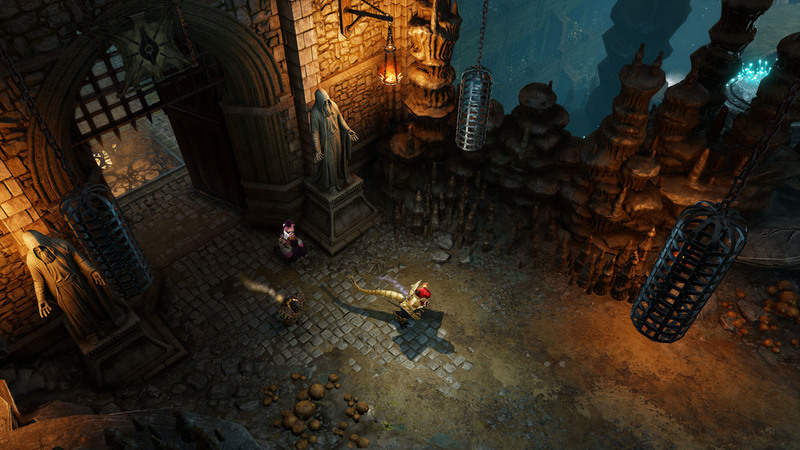 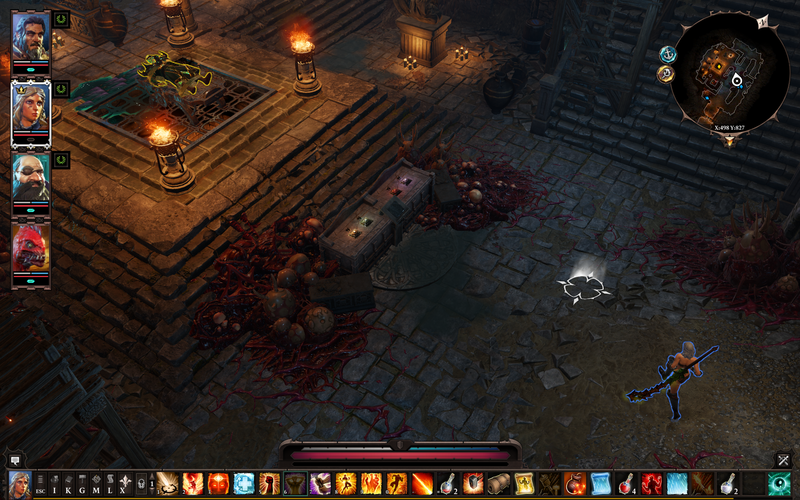 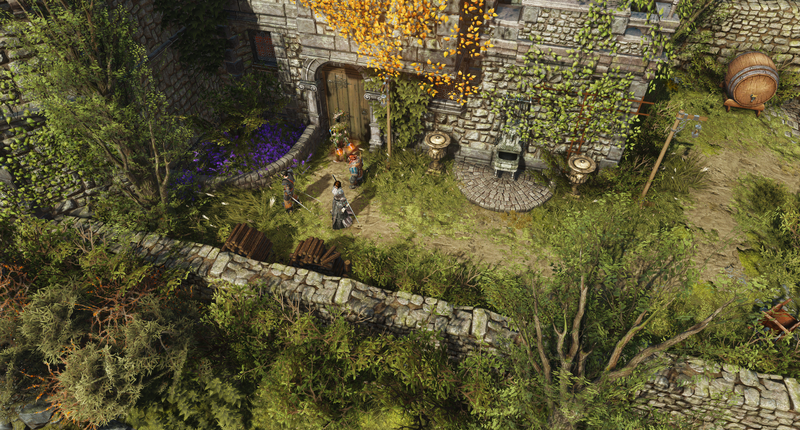 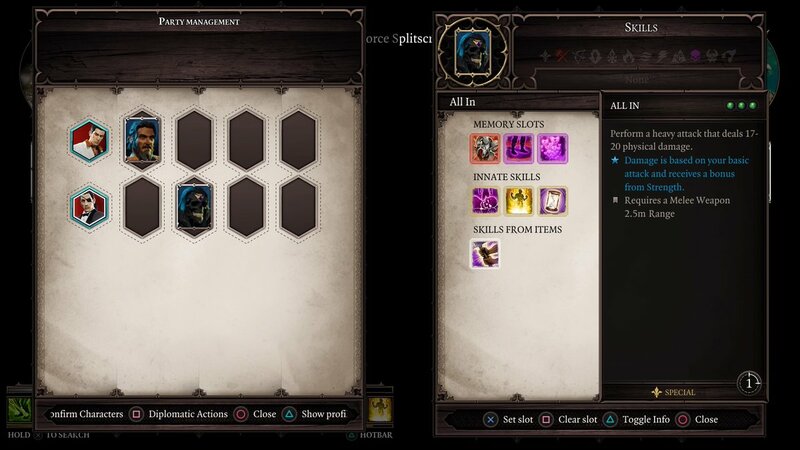 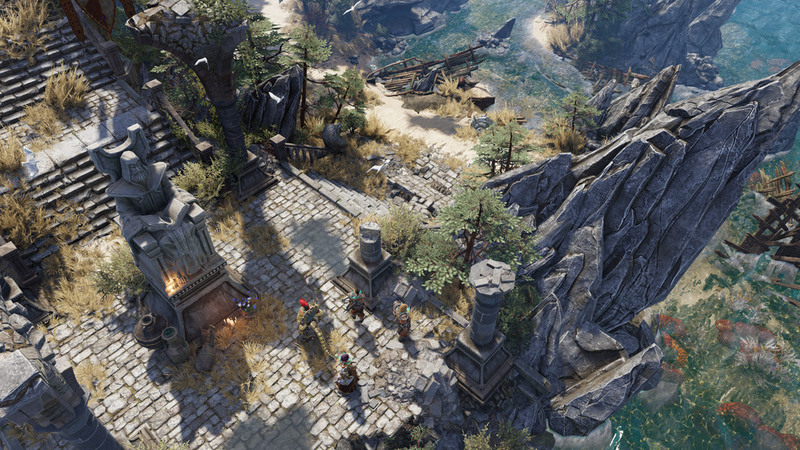 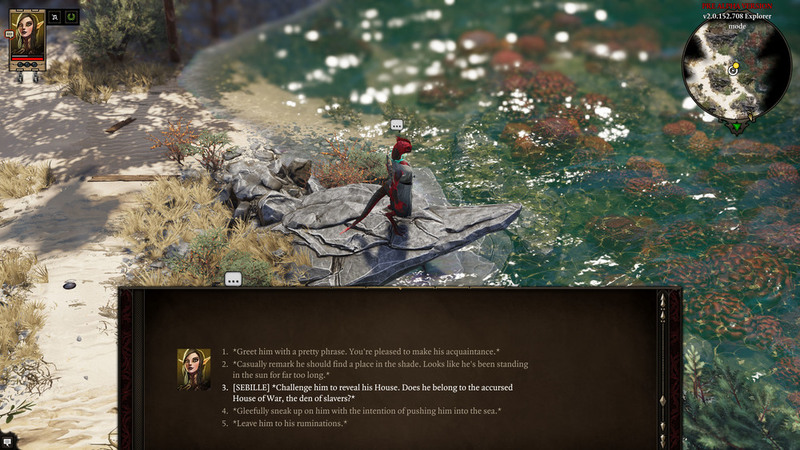 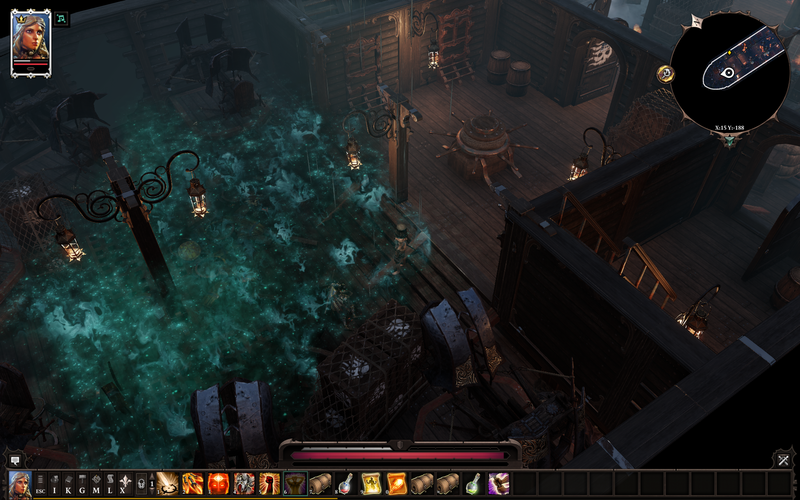 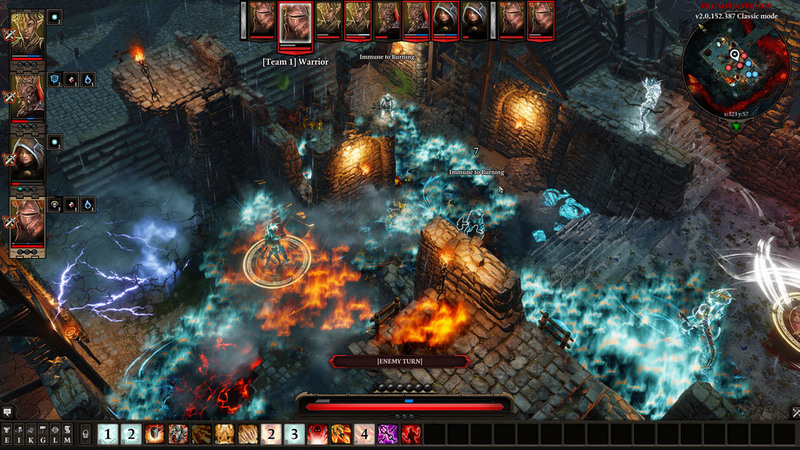 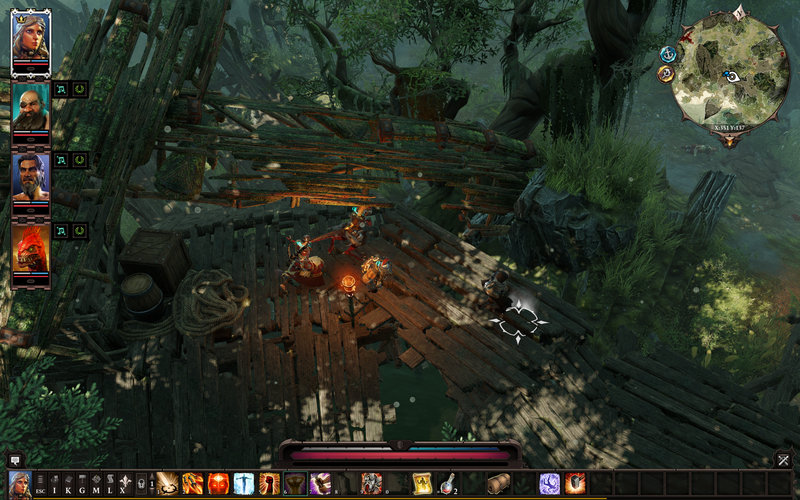 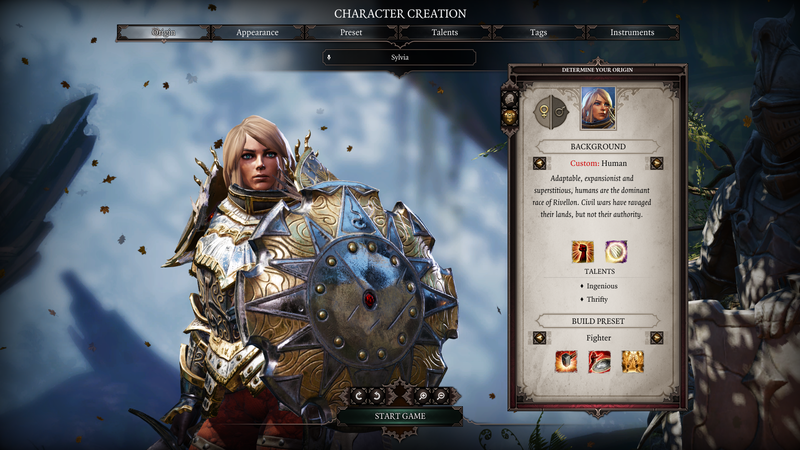 The excellent CRPG heads to consoles. 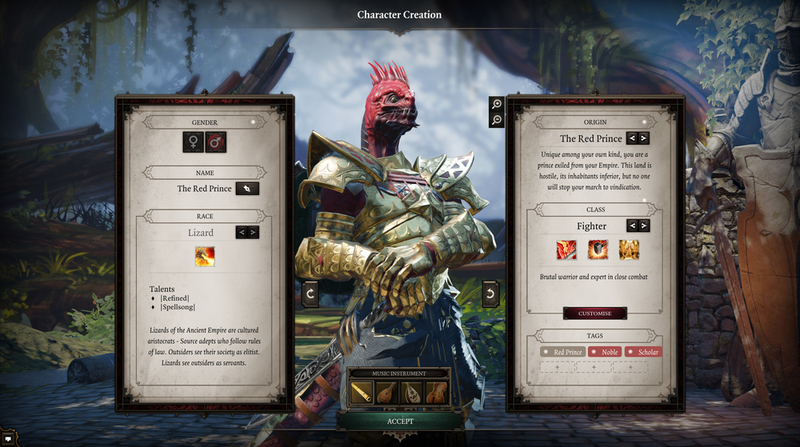 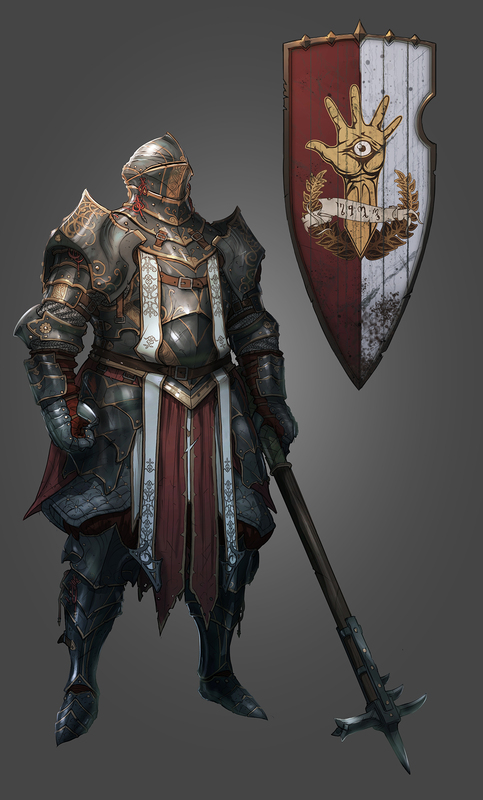 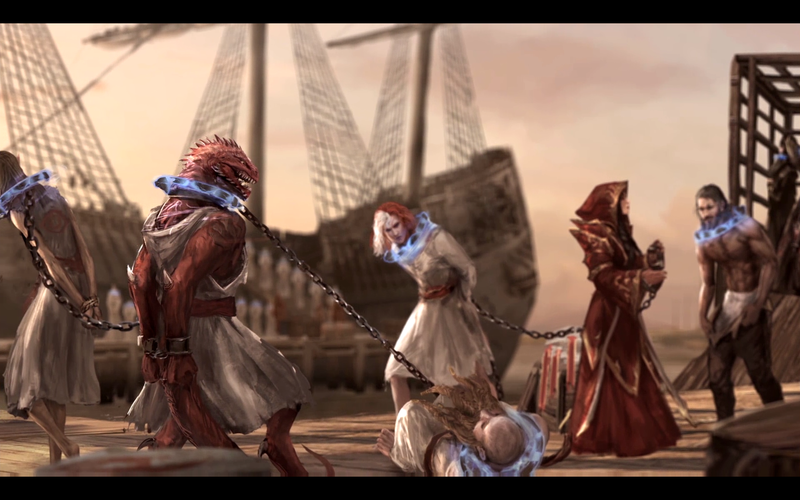 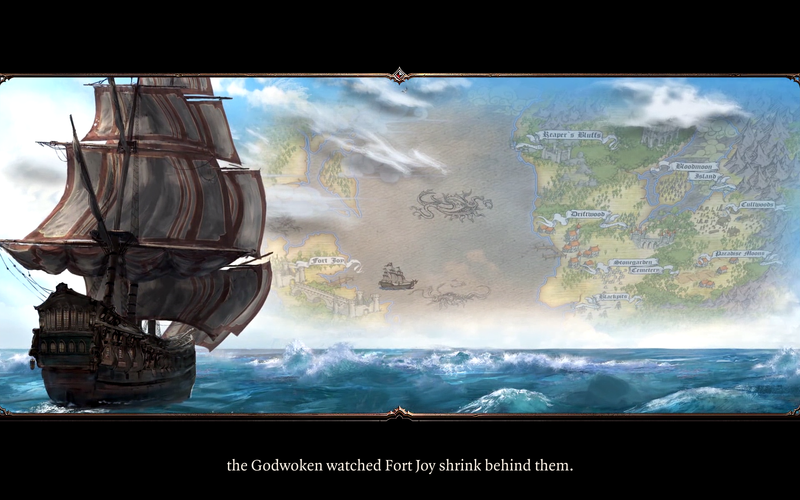 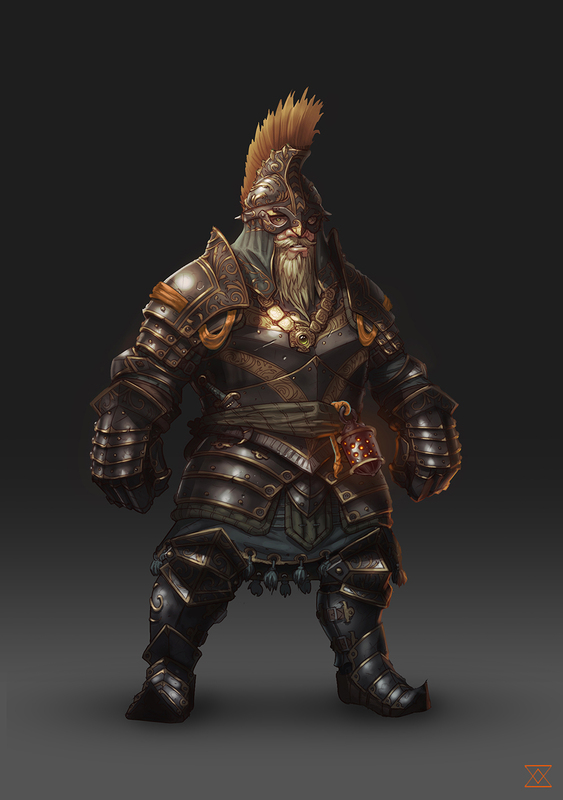 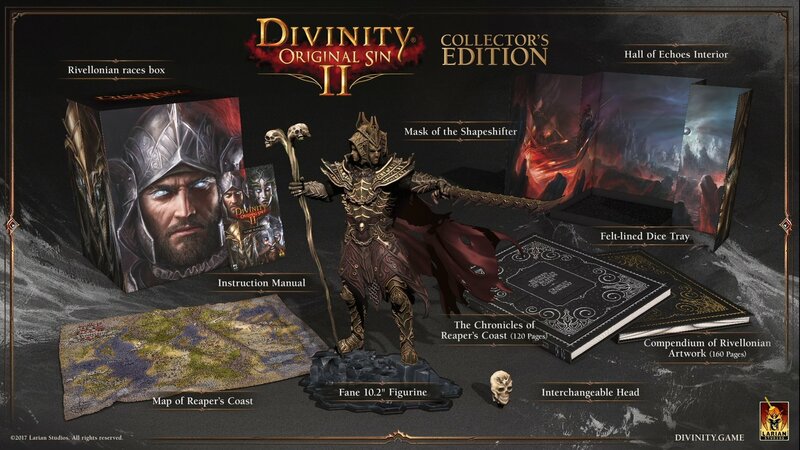 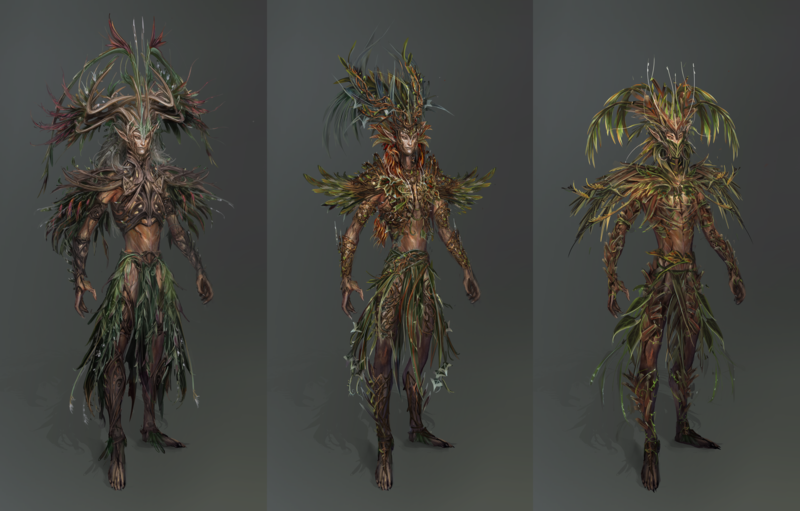 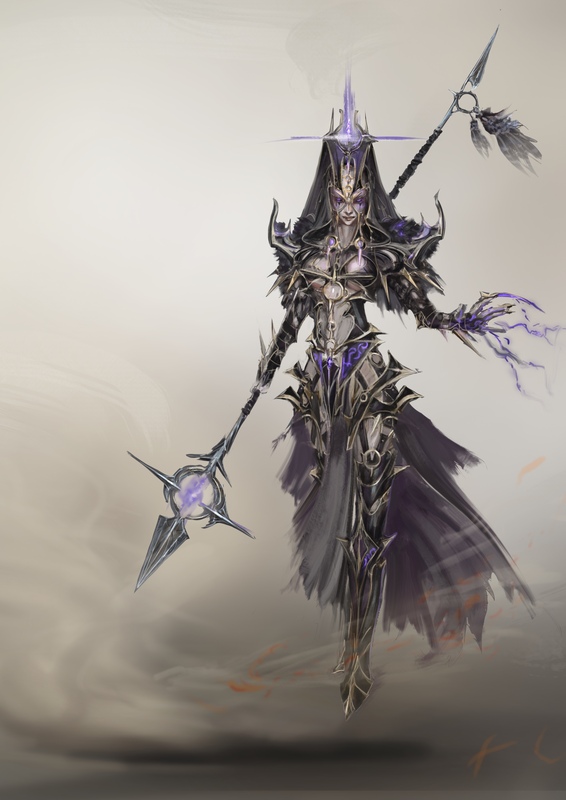 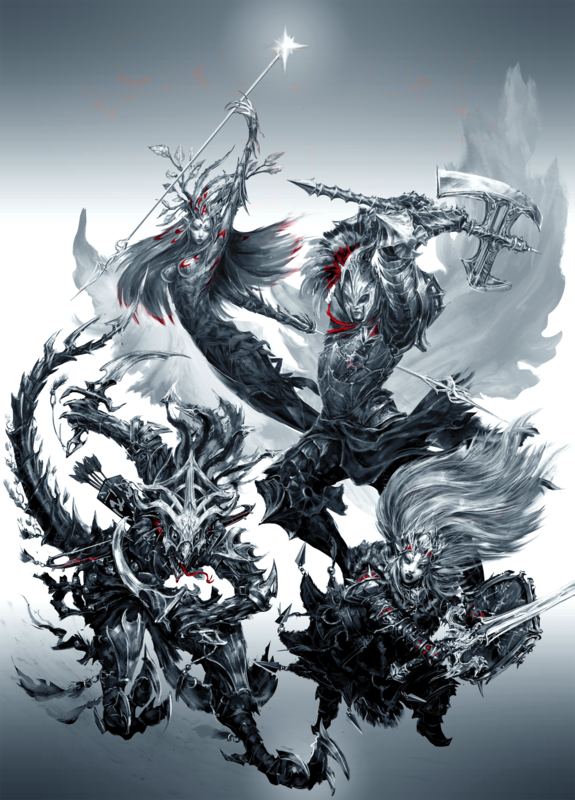 The Kickstarted cRPG releases in only a few weeks.